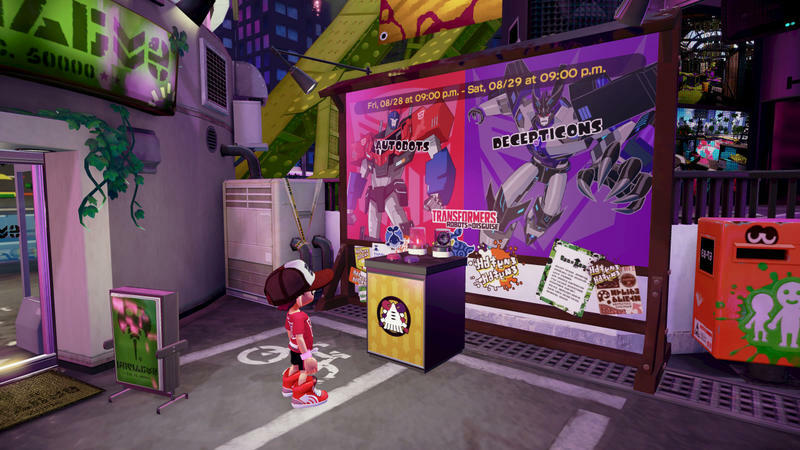 The next Splatfest in Splatoon will pit Decepticons against Autobots. 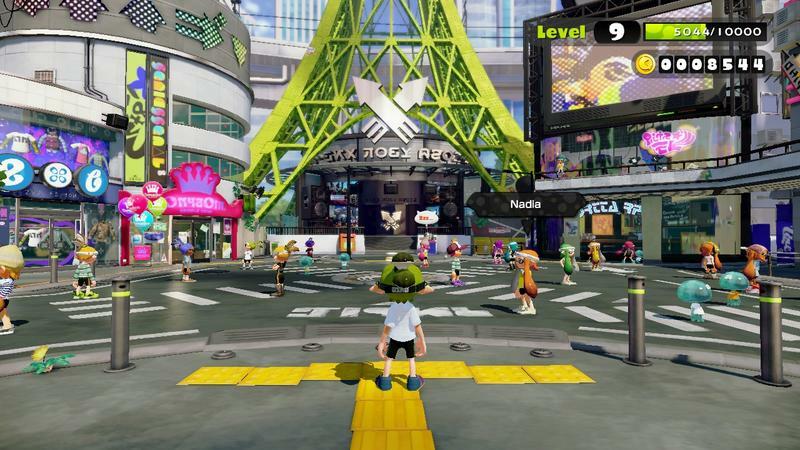 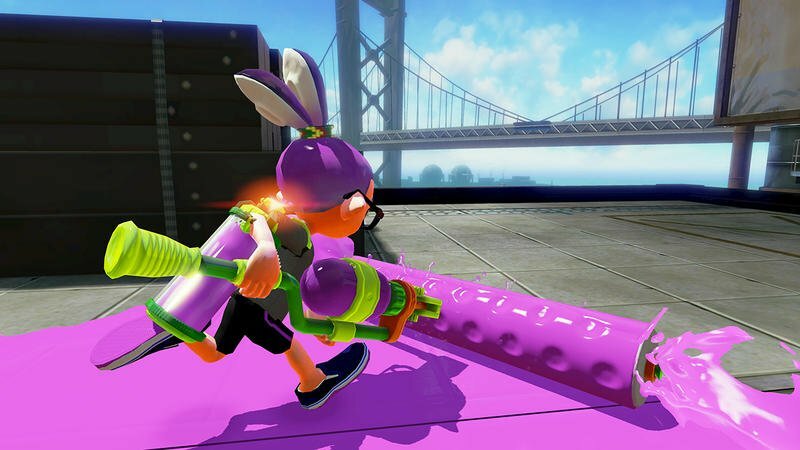 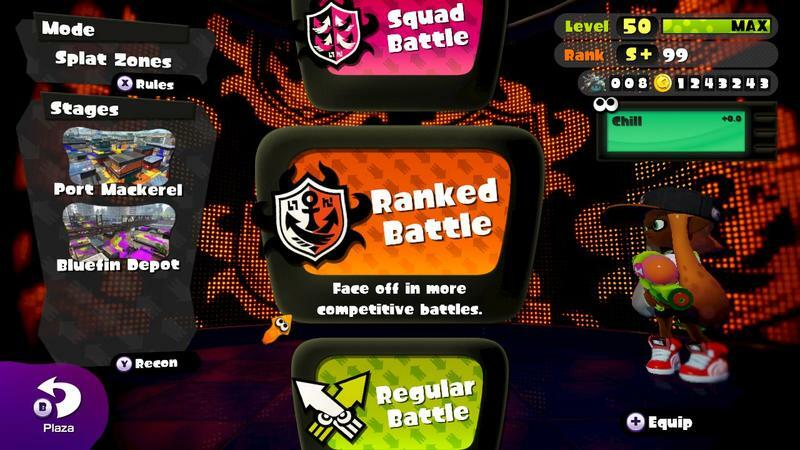 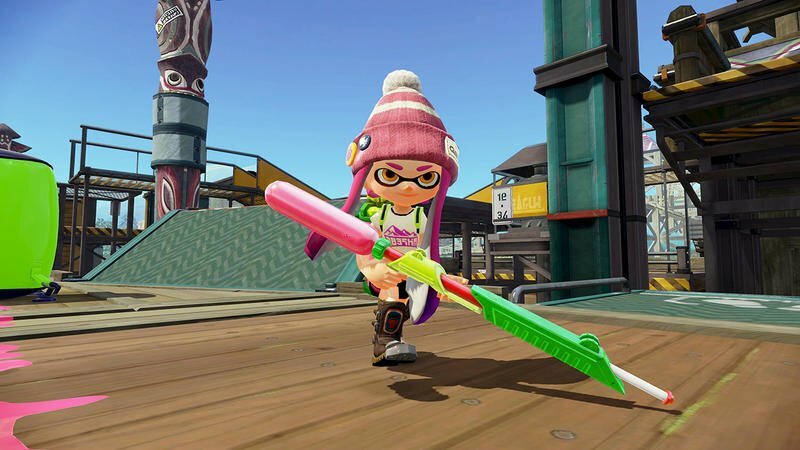 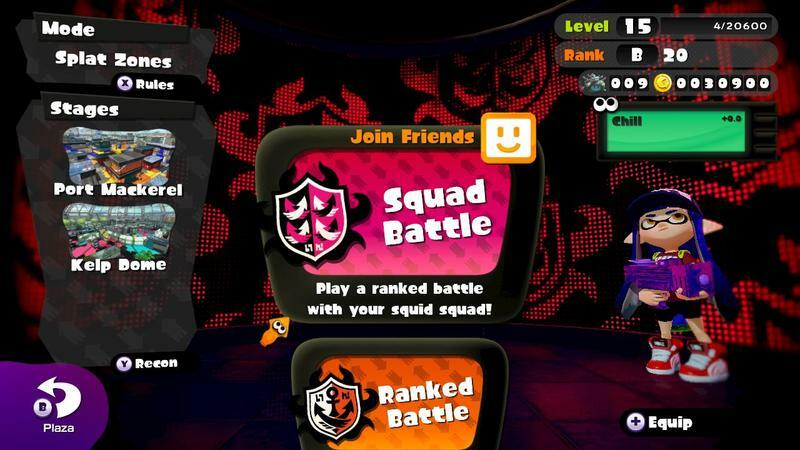 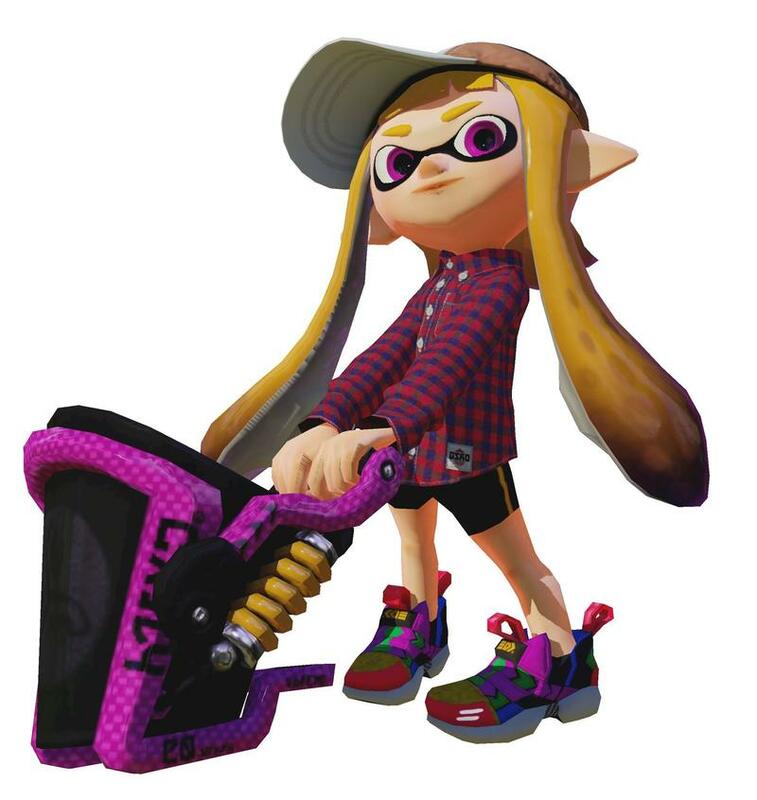 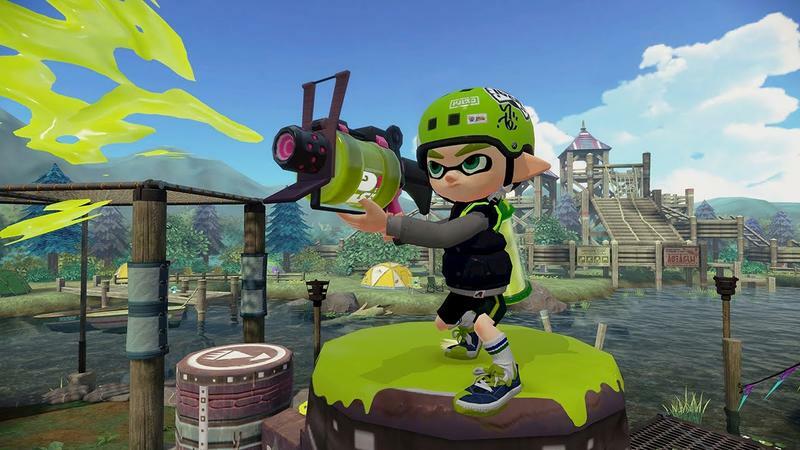 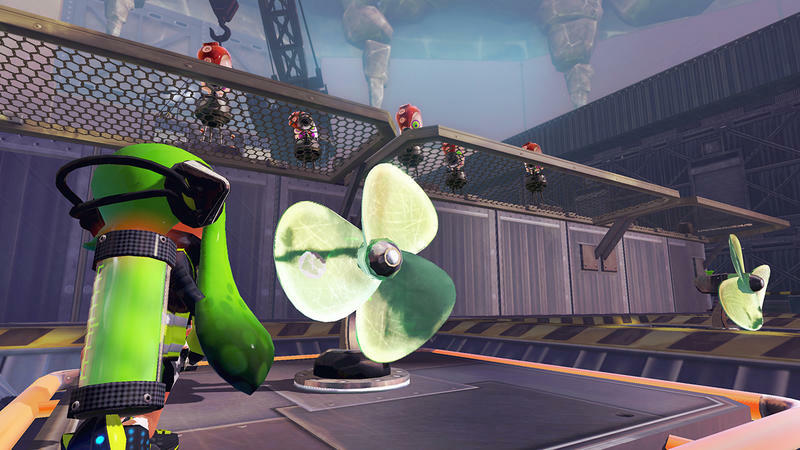 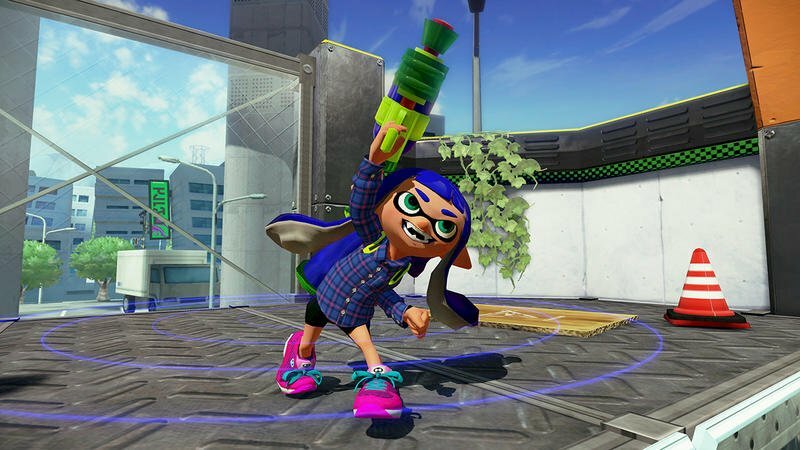 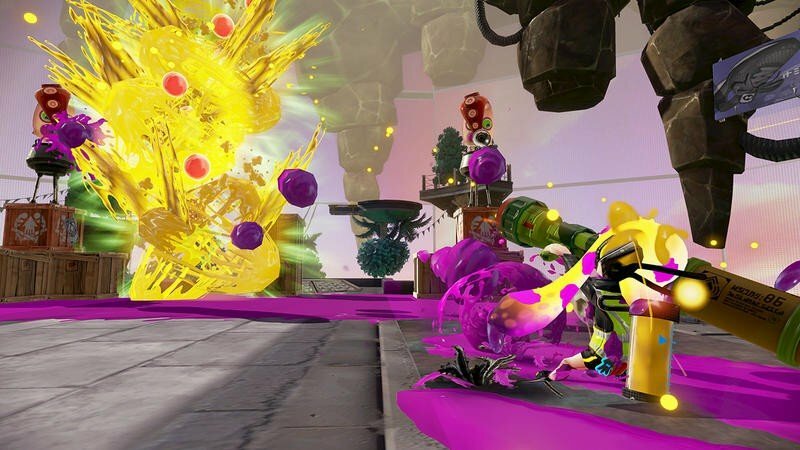 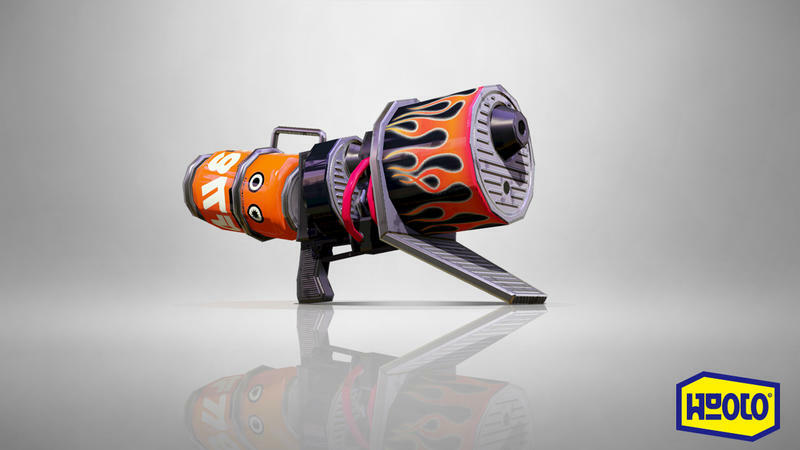 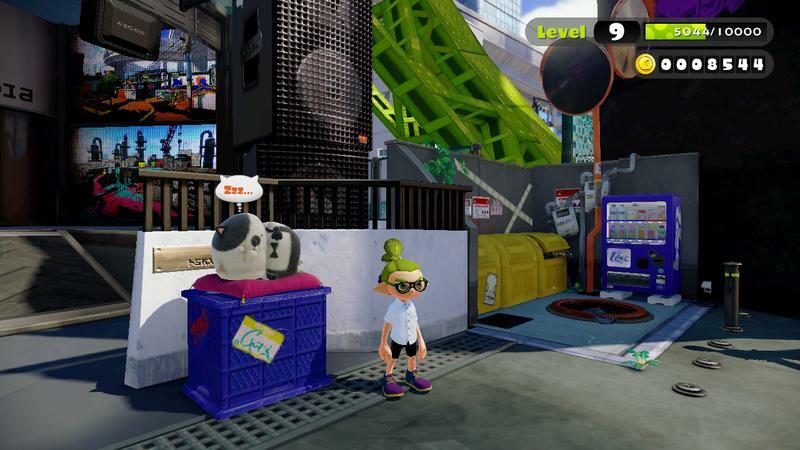 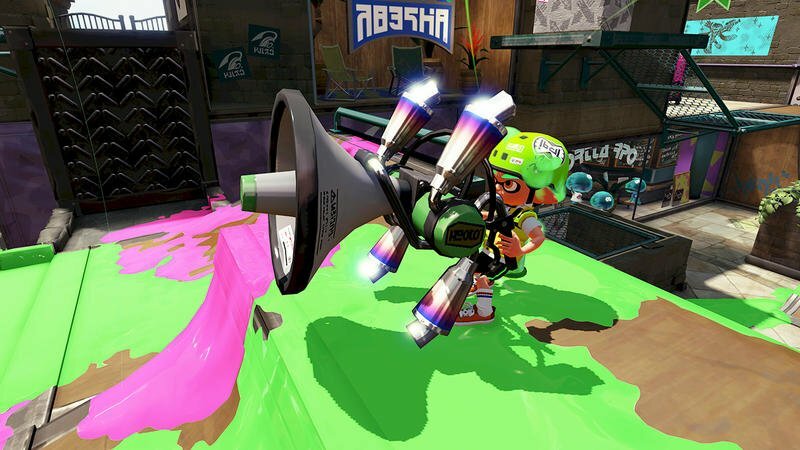 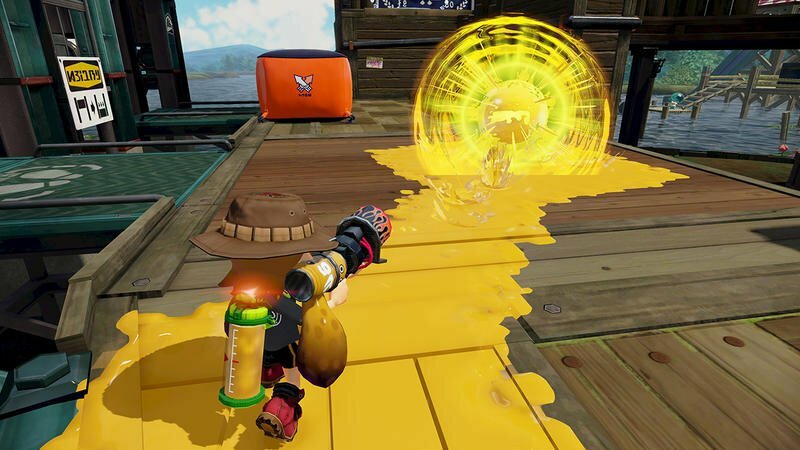 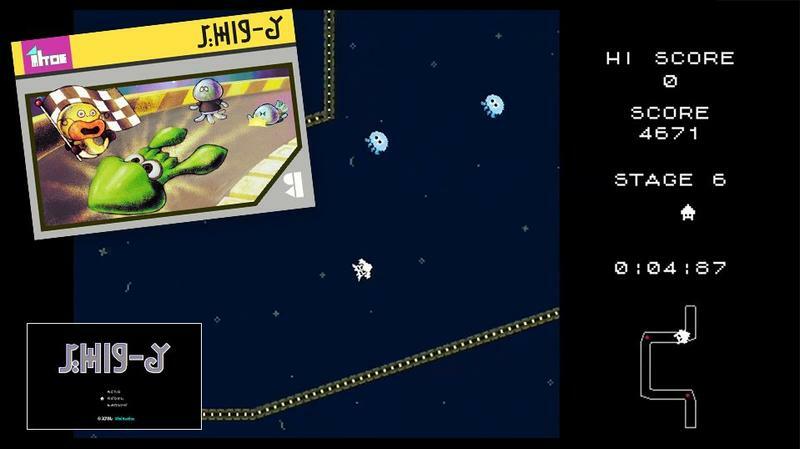 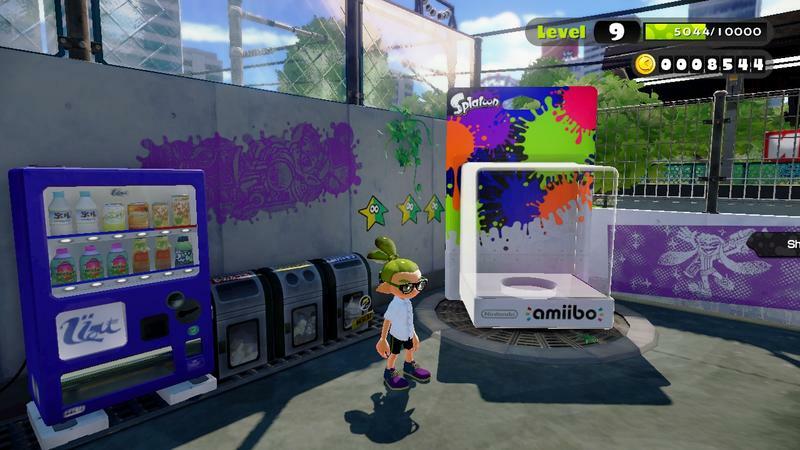 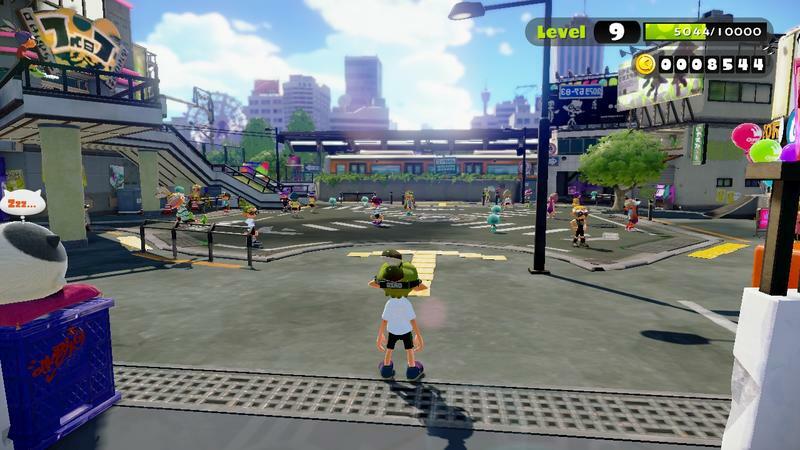 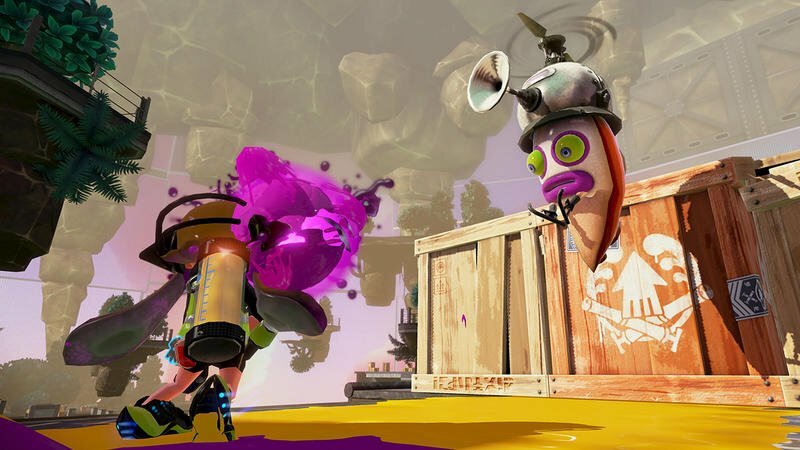 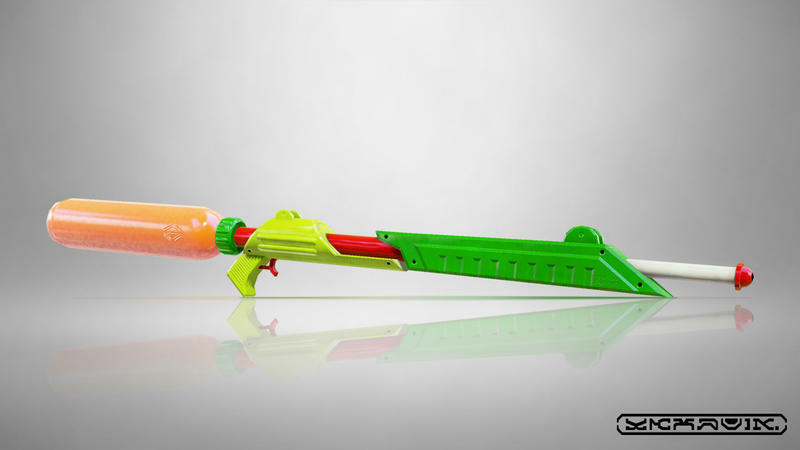 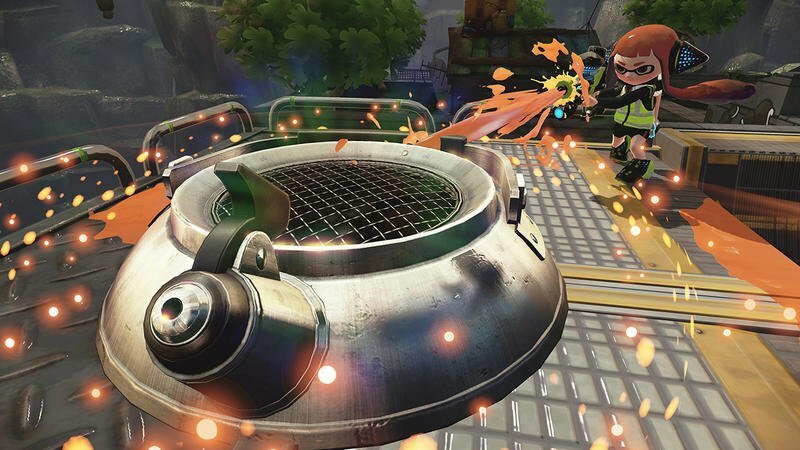 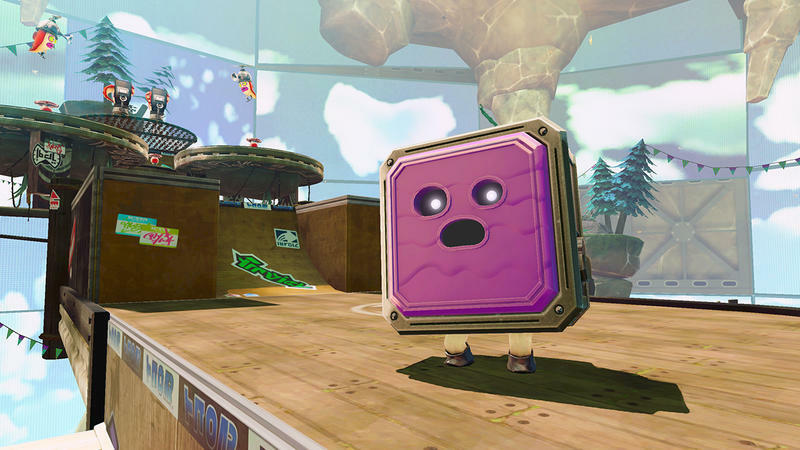 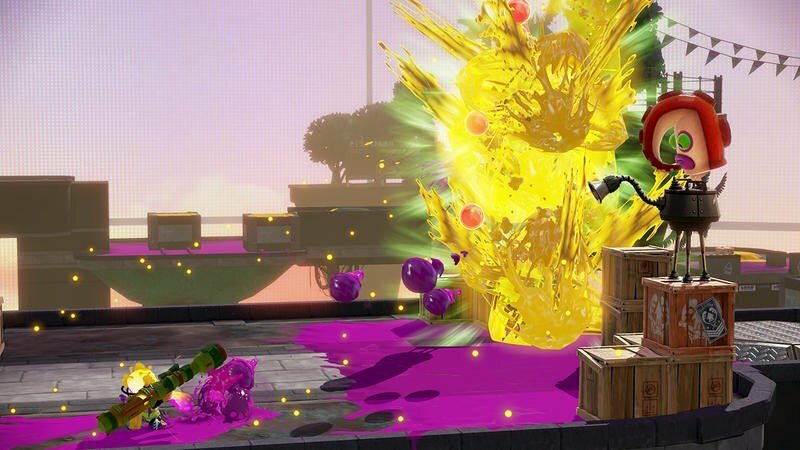 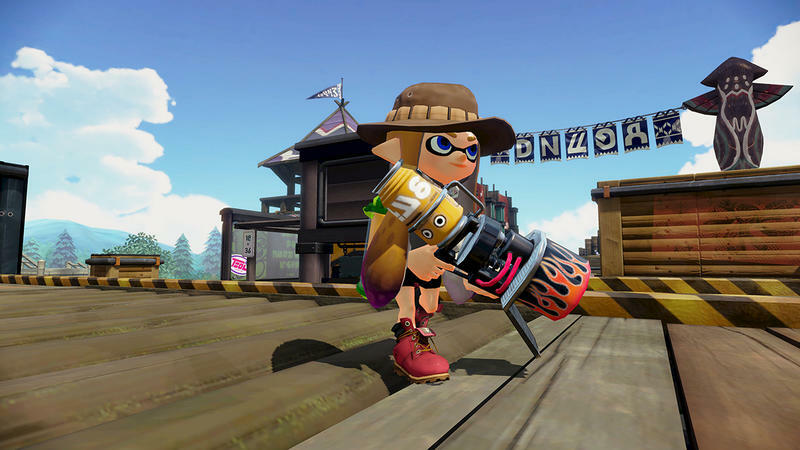 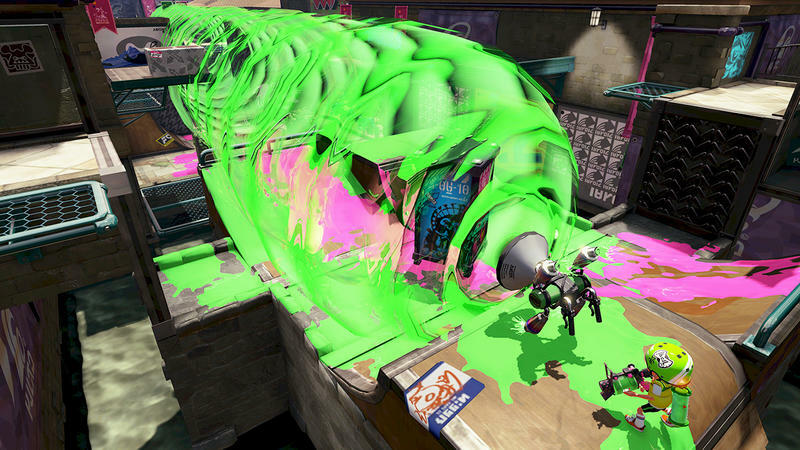 Hasbro and Nintendo have teamed up to bring the Transformers into Splatoon. 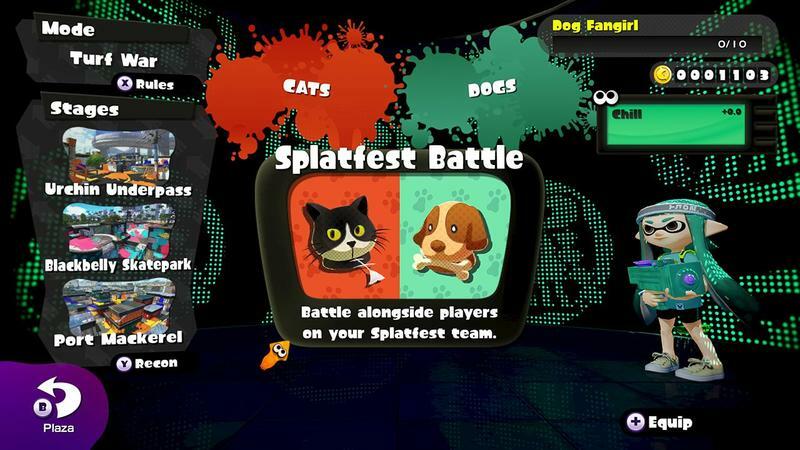 The Transformers Splatfest will run from August 28 until August 29. 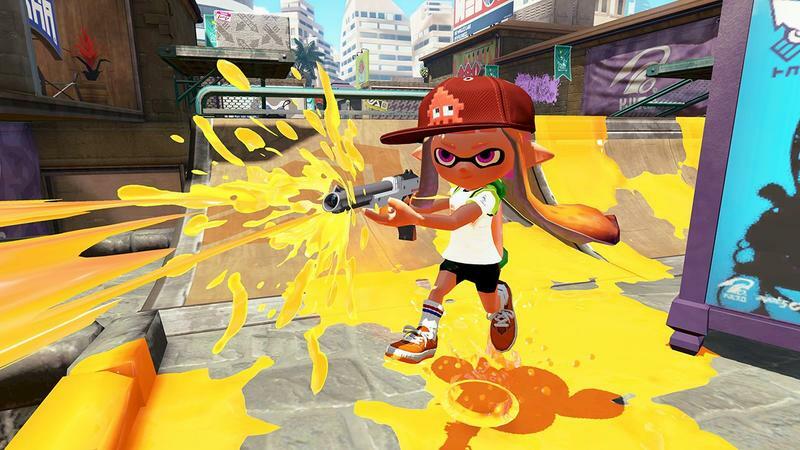 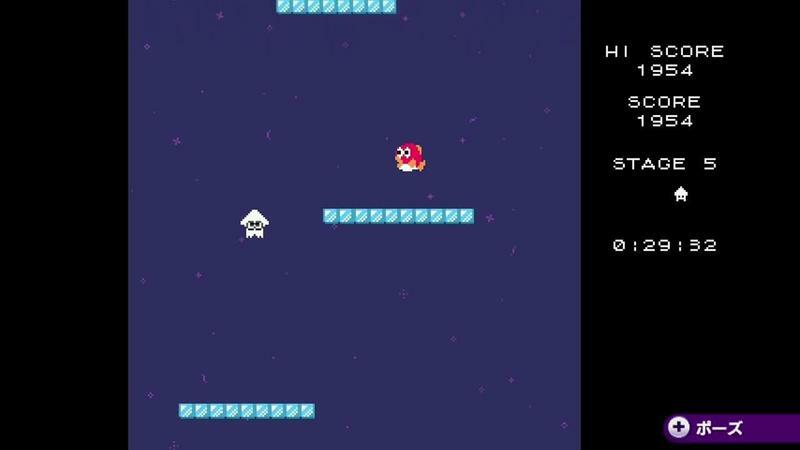 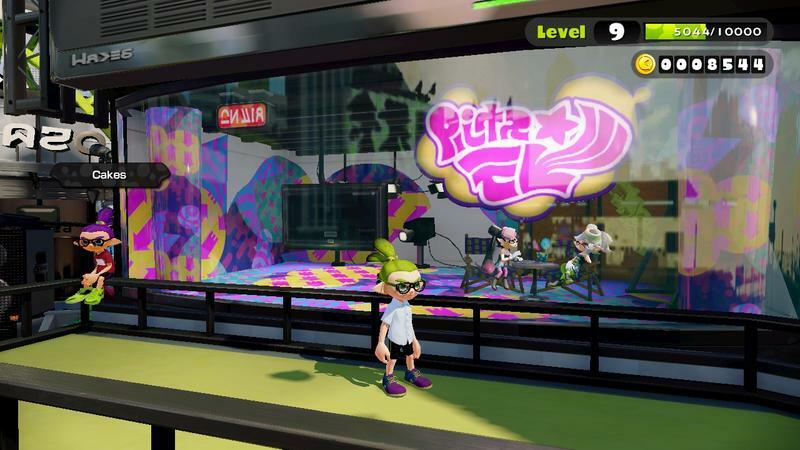 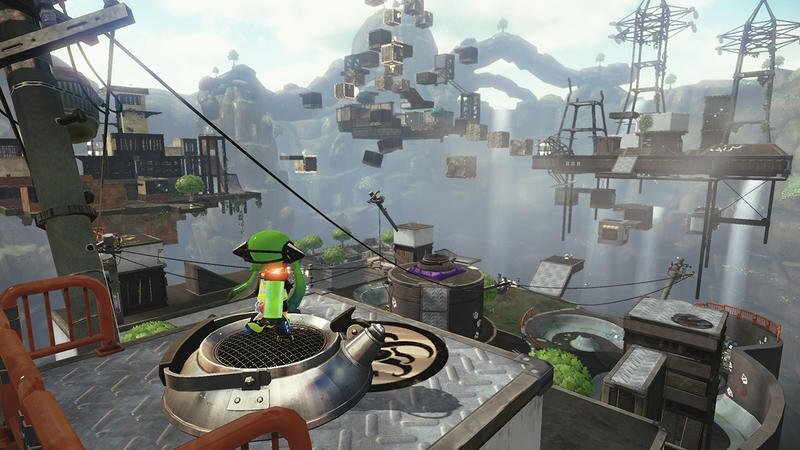 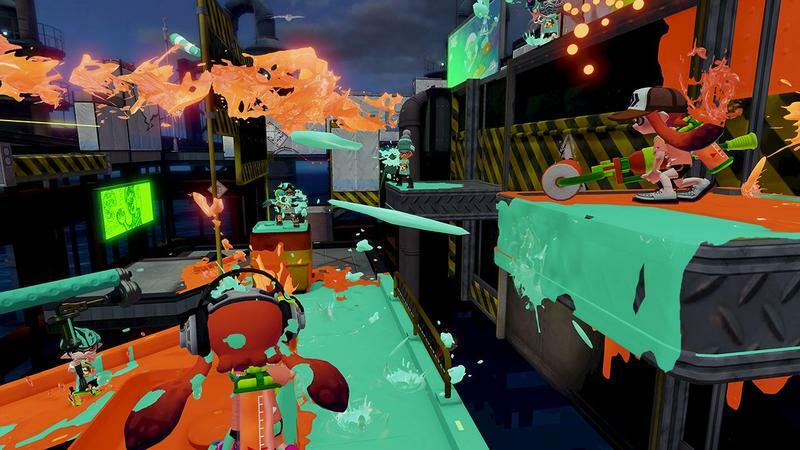 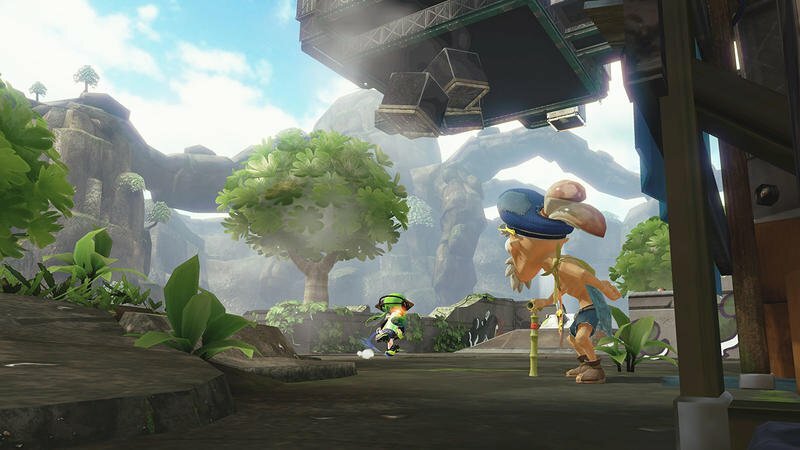 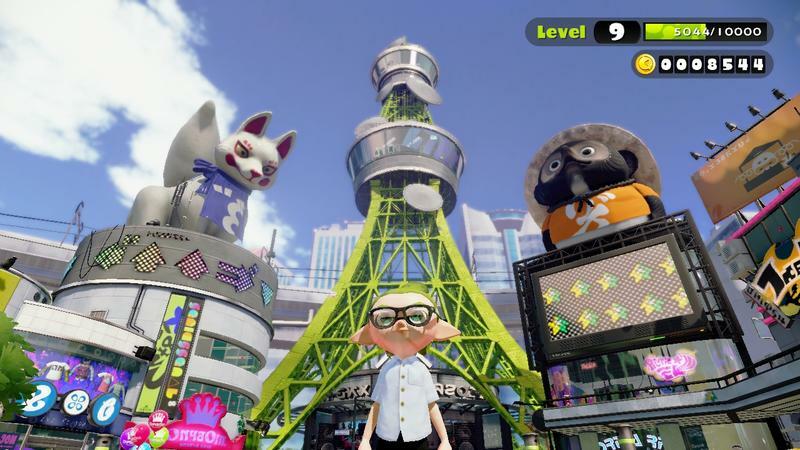 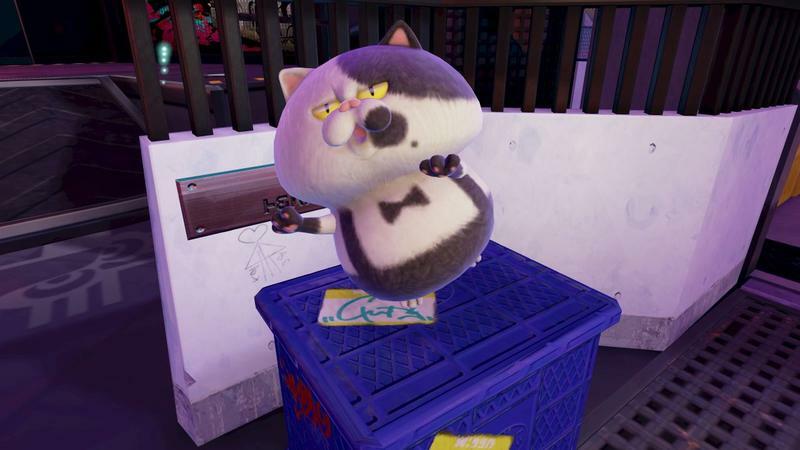 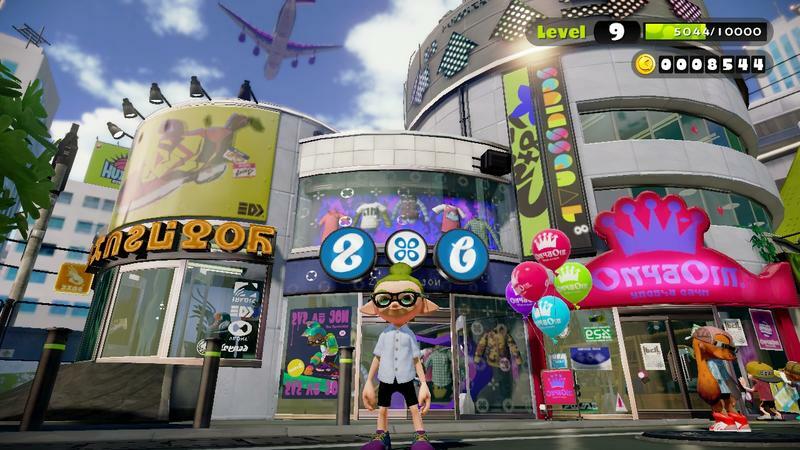 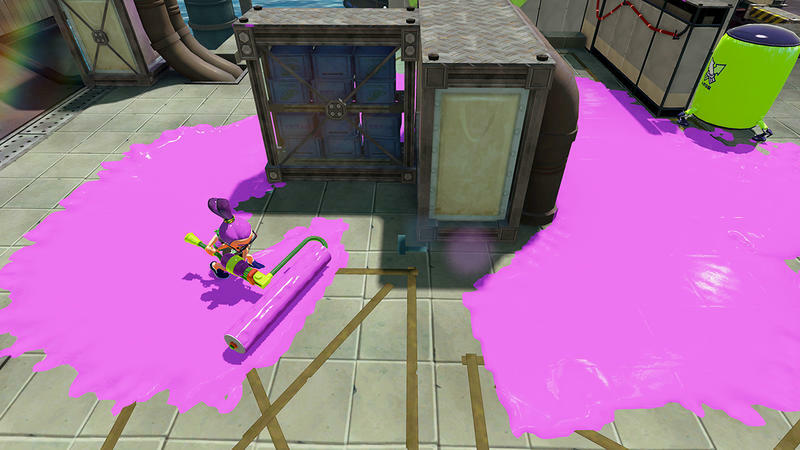 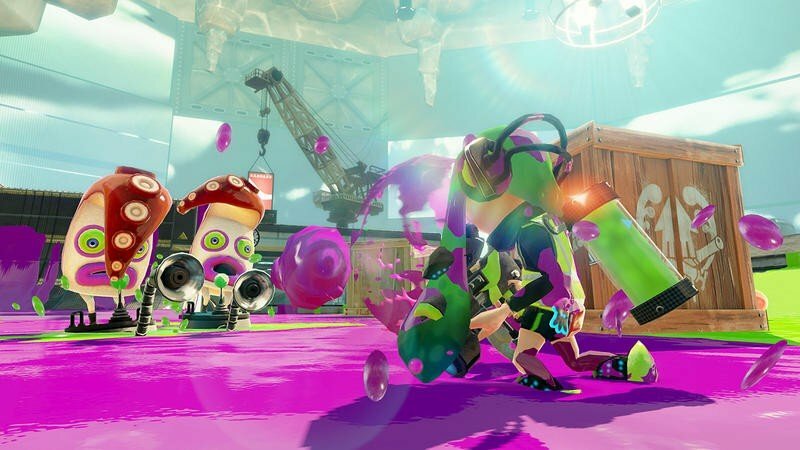 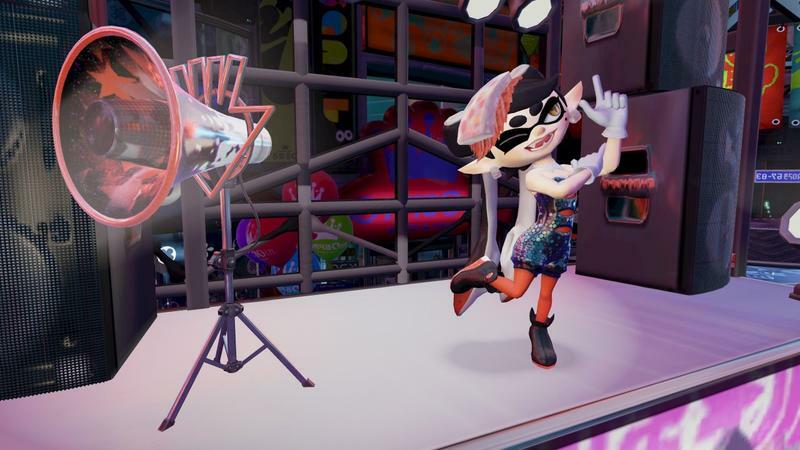 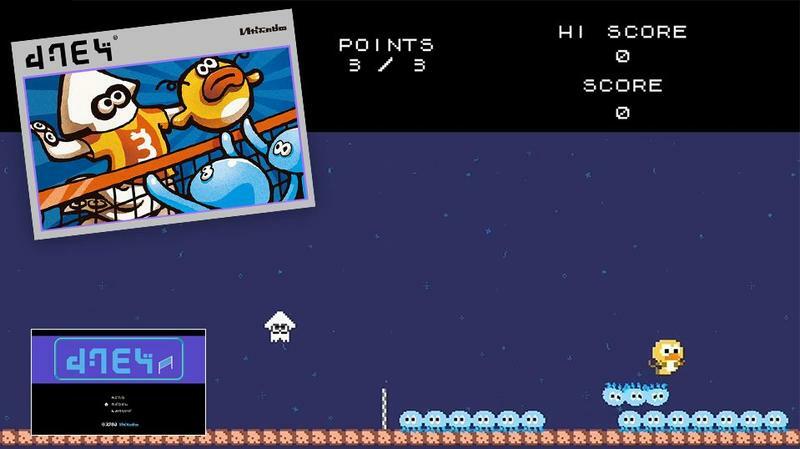 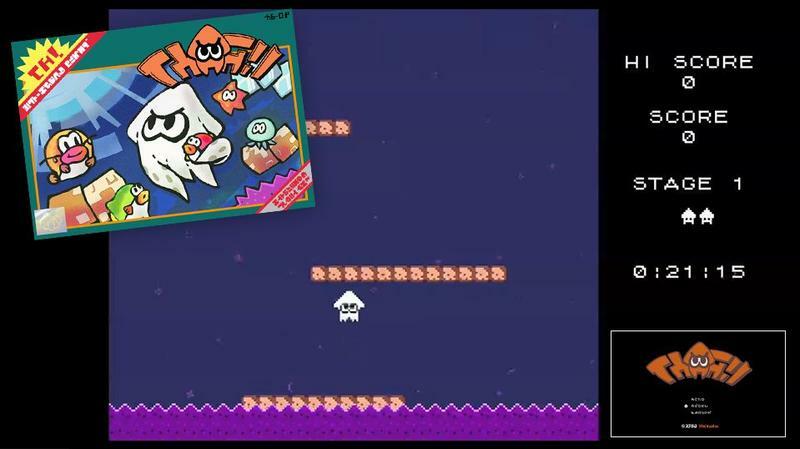 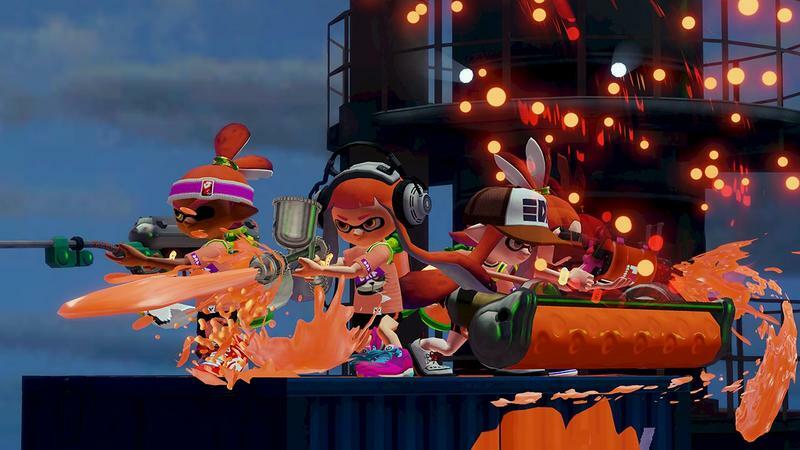 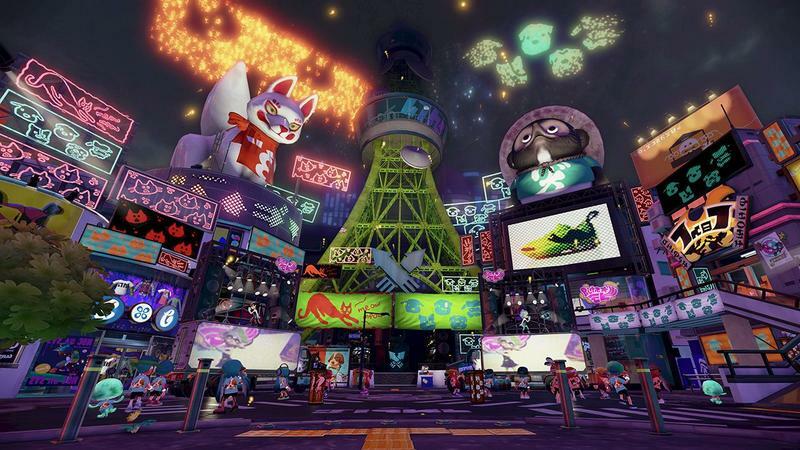 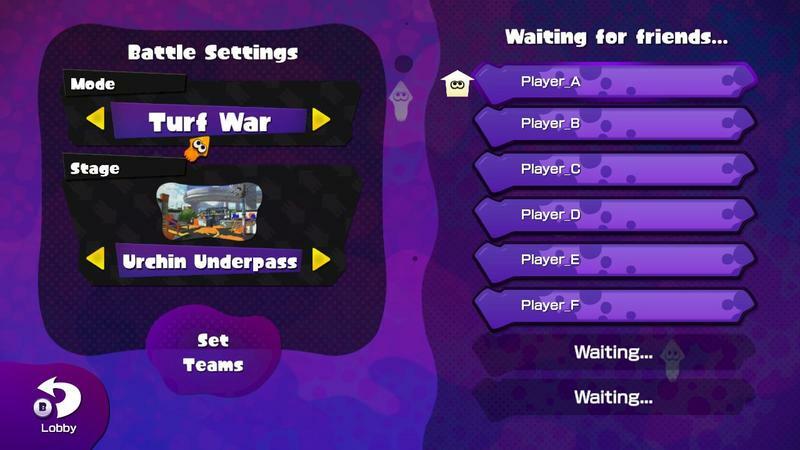 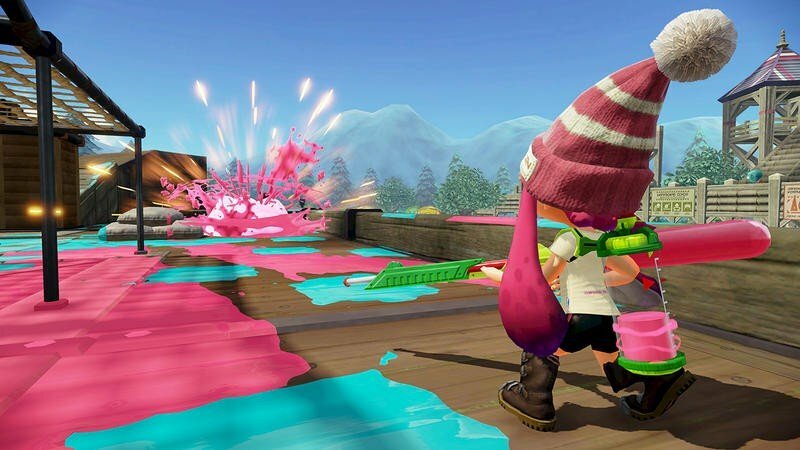 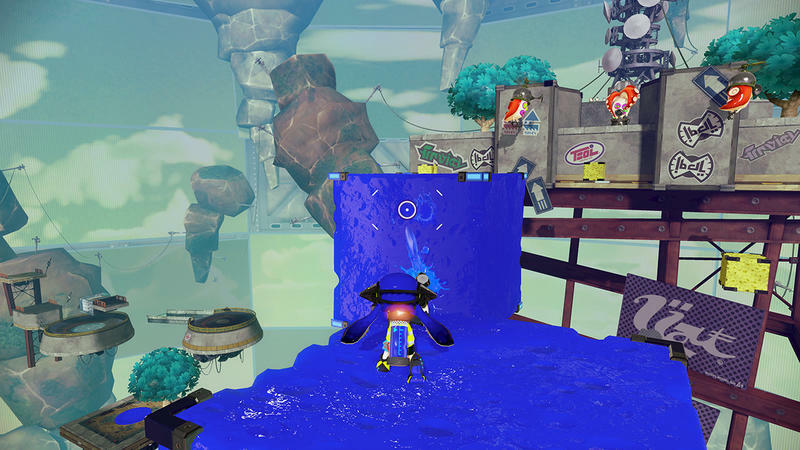 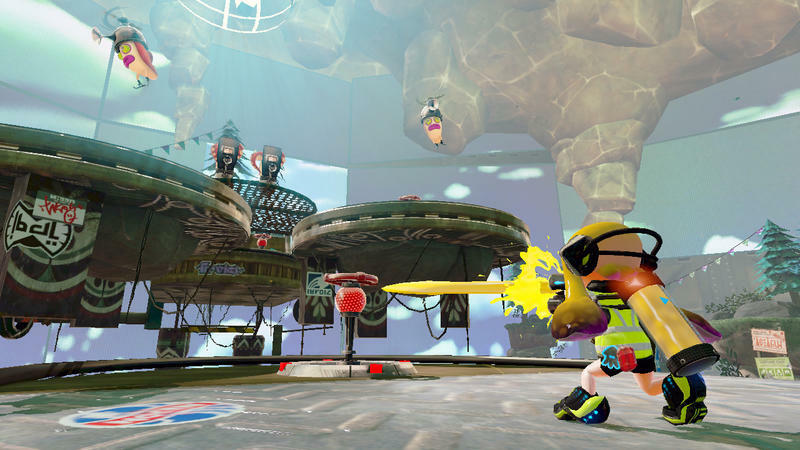 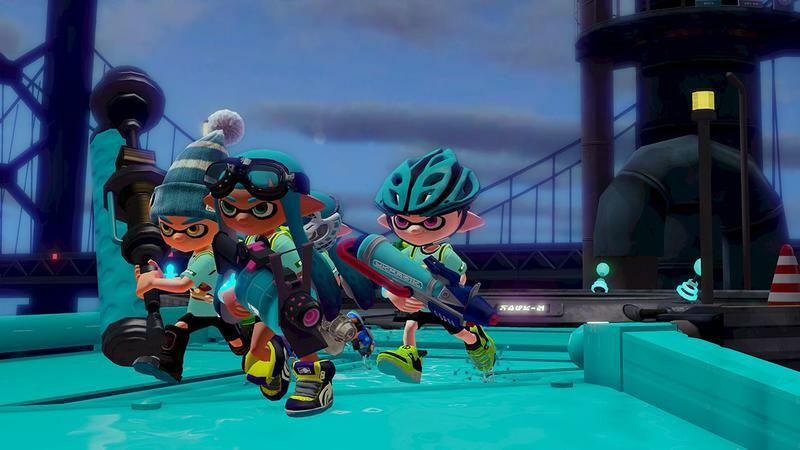 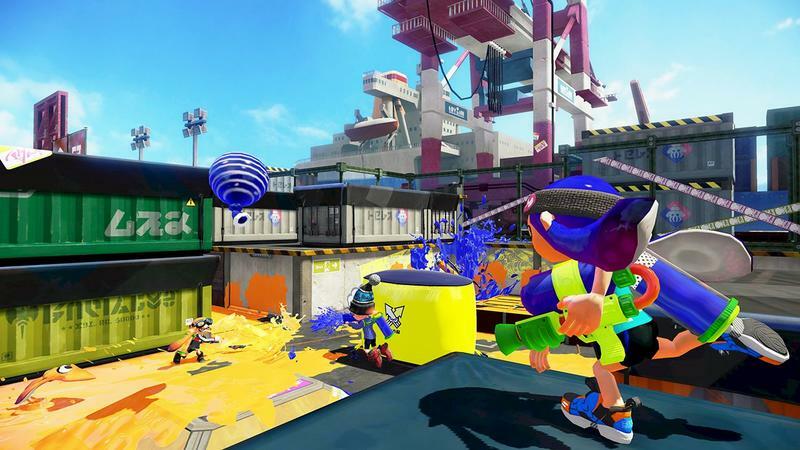 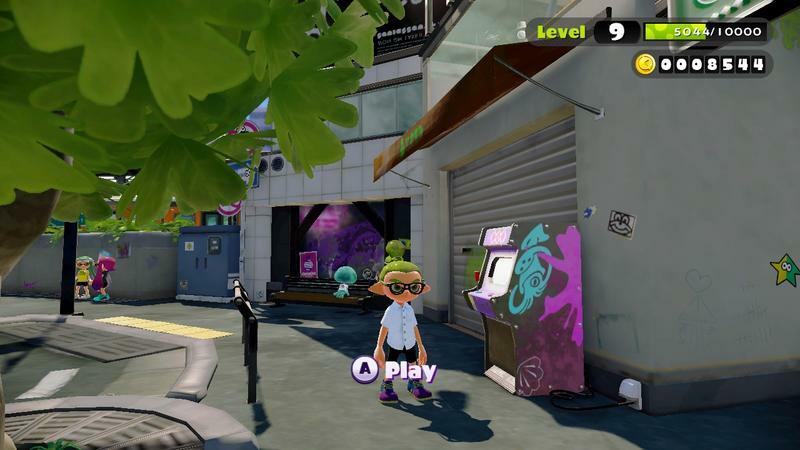 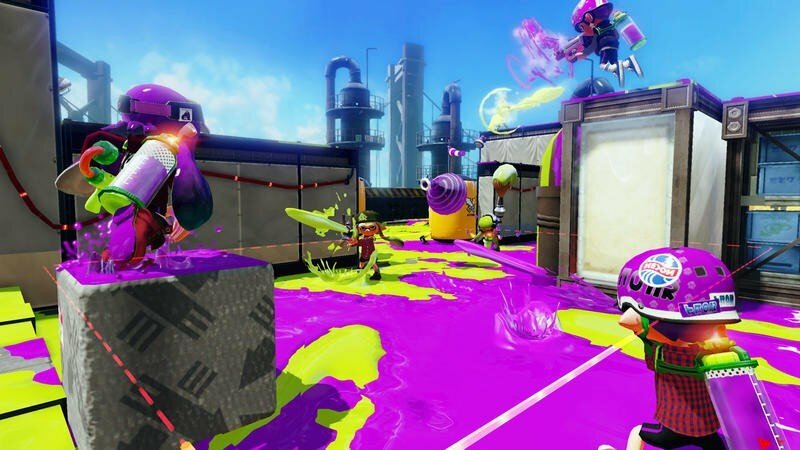 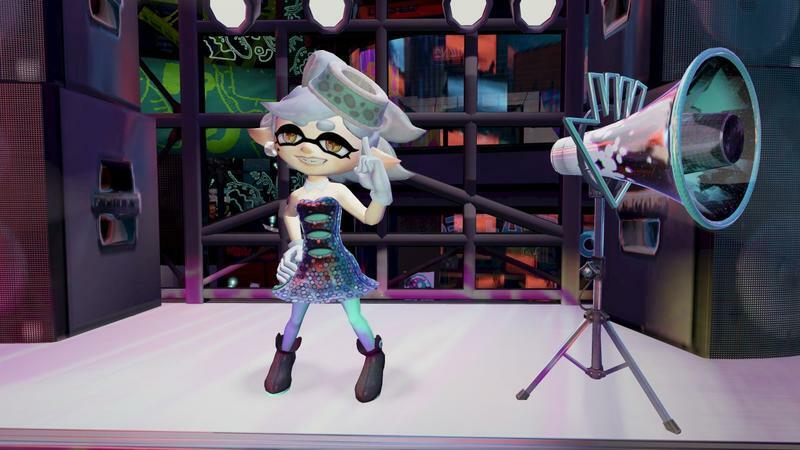 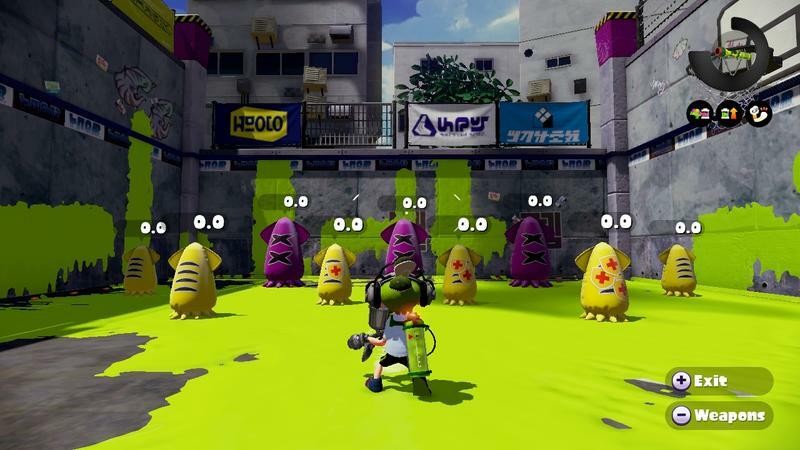 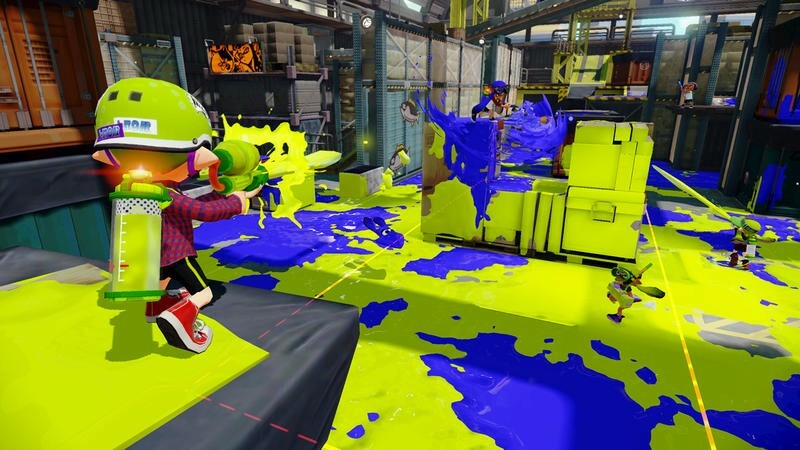 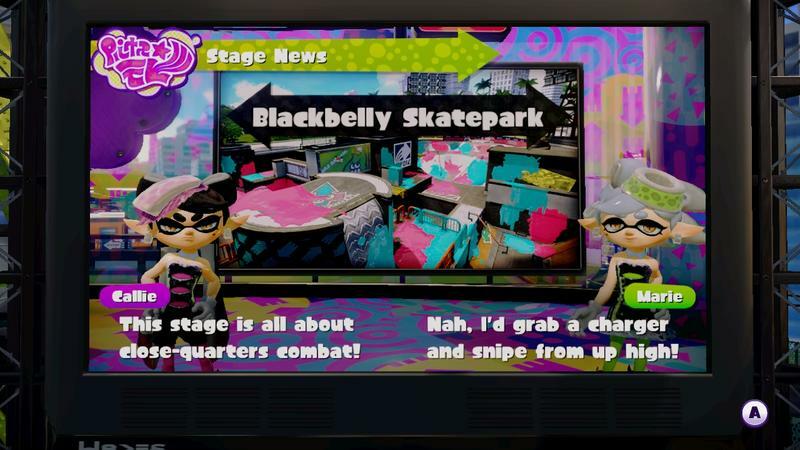 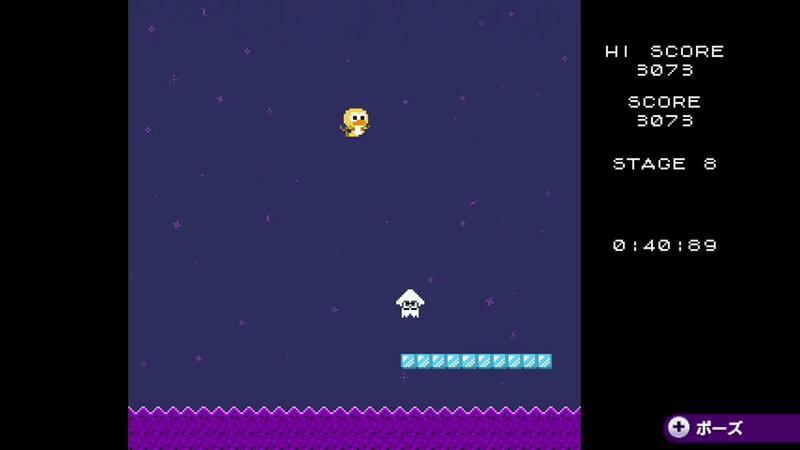 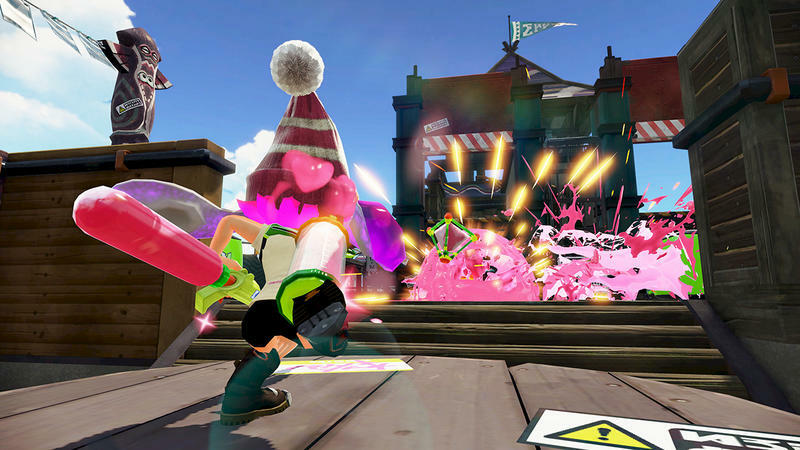 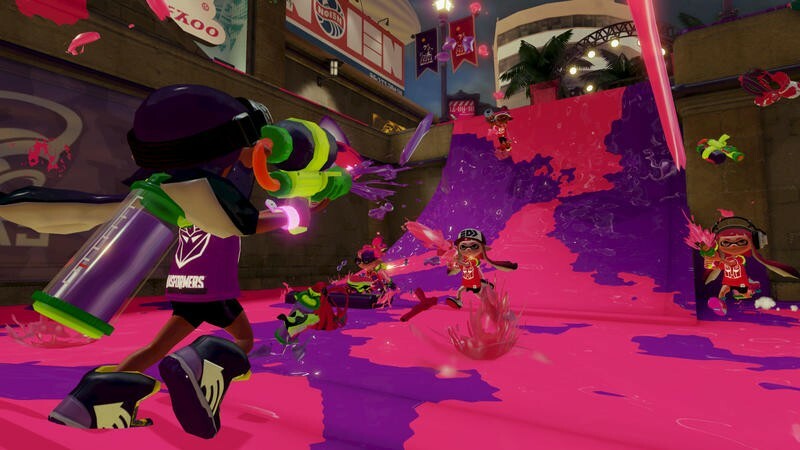 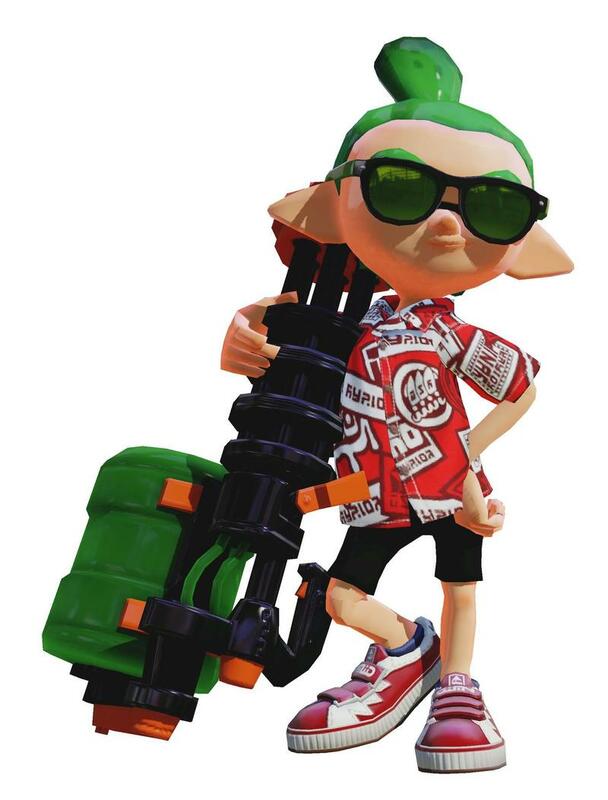 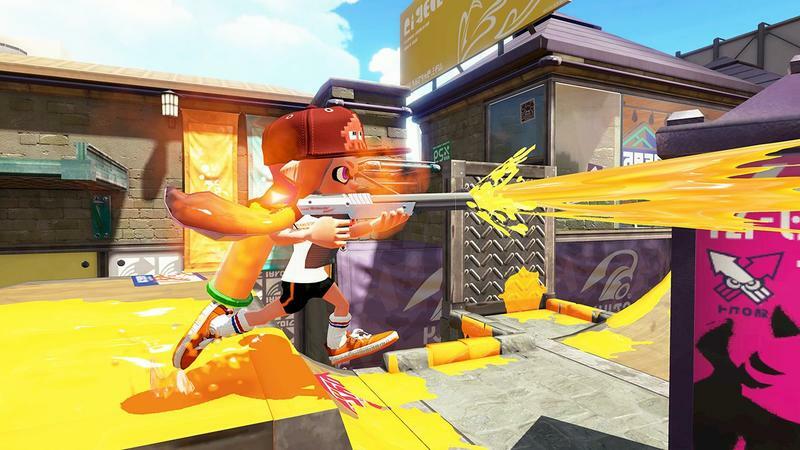 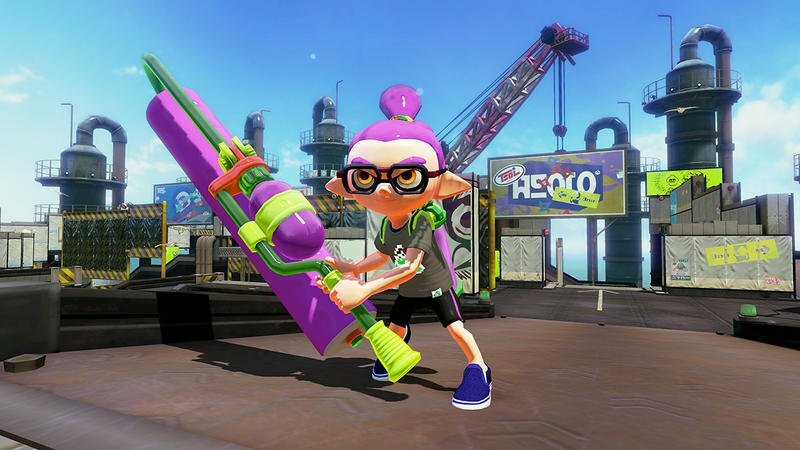 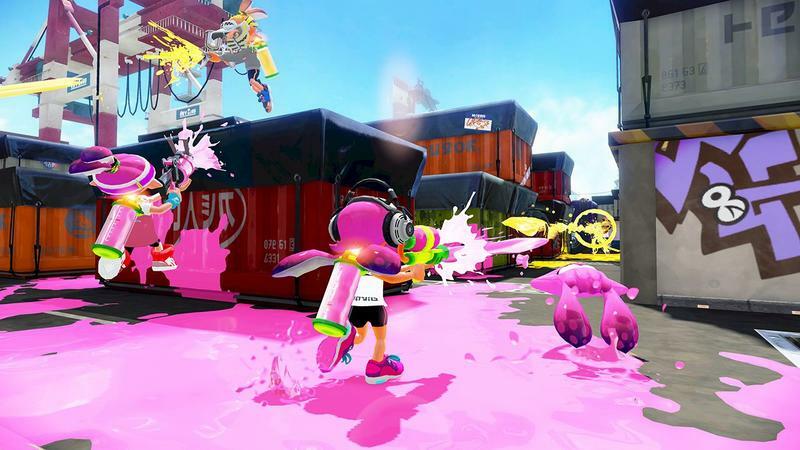 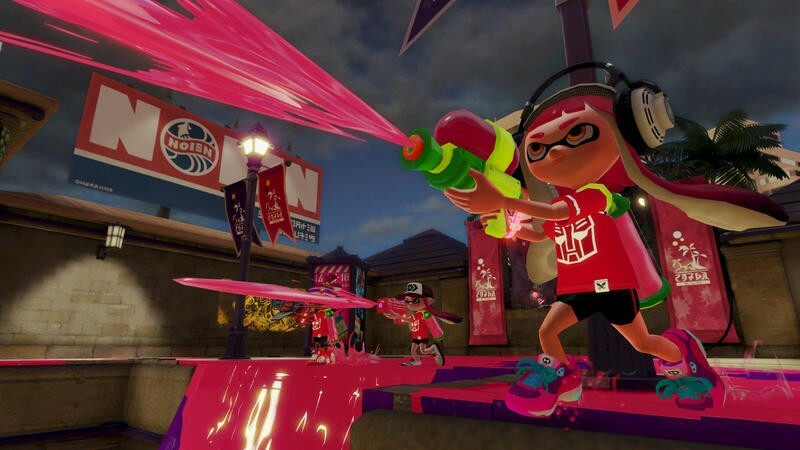 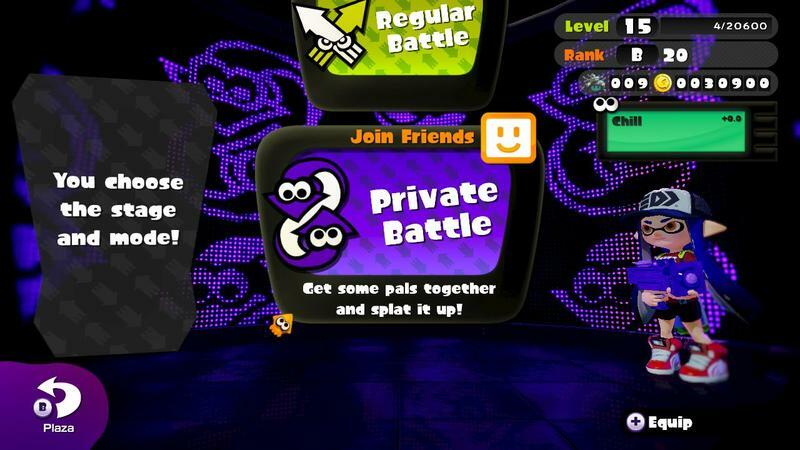 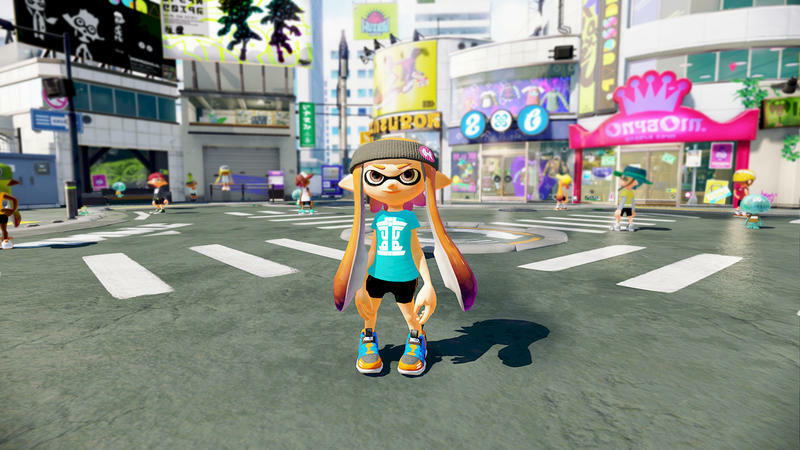 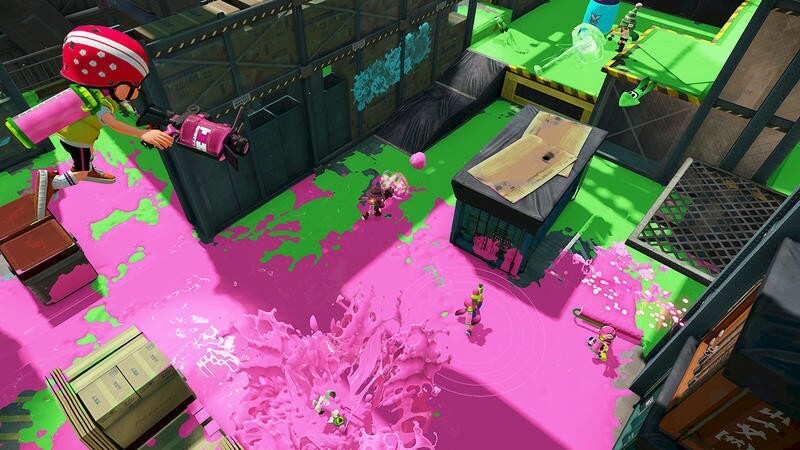 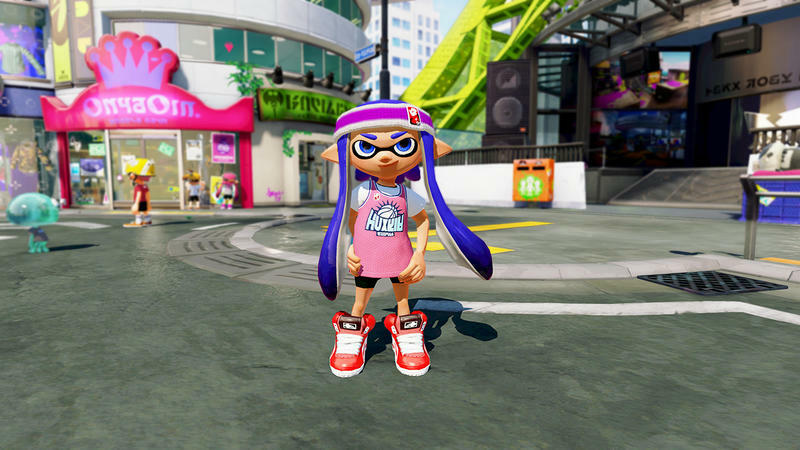 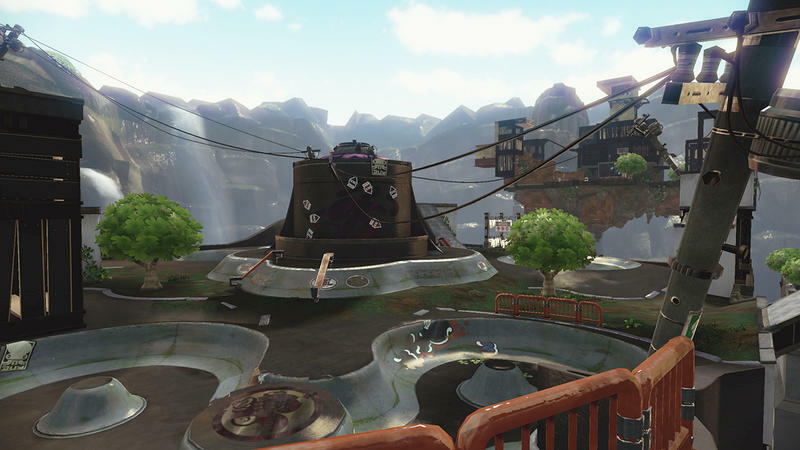 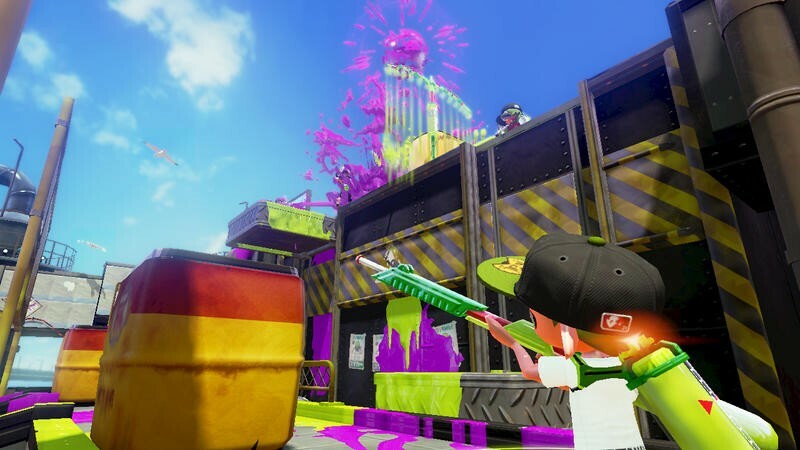 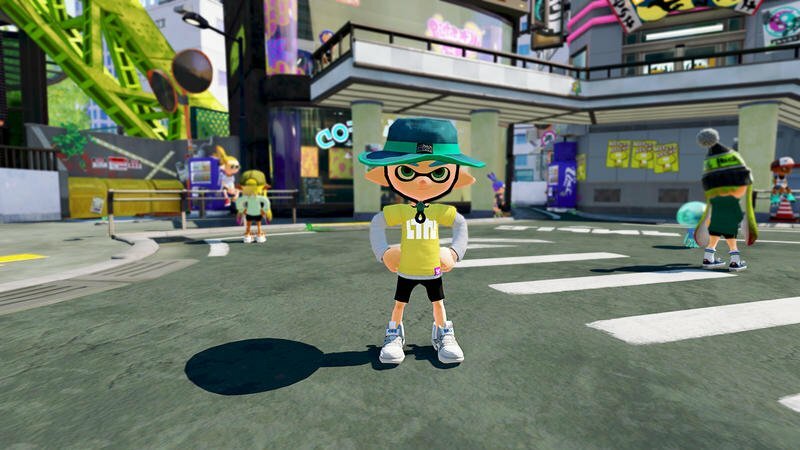 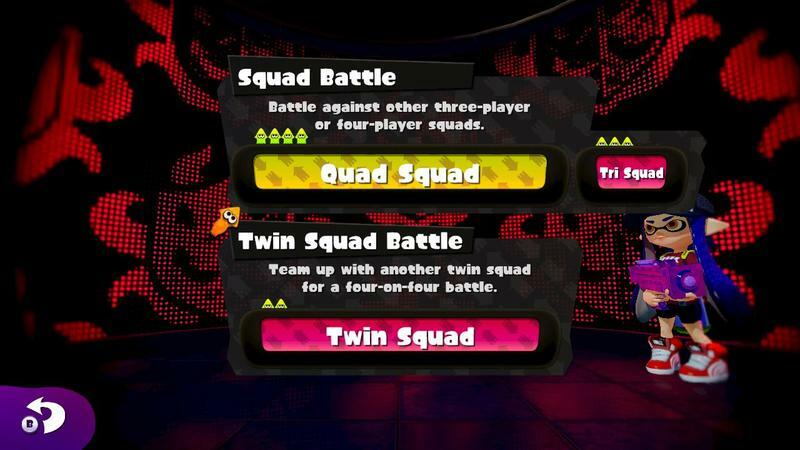 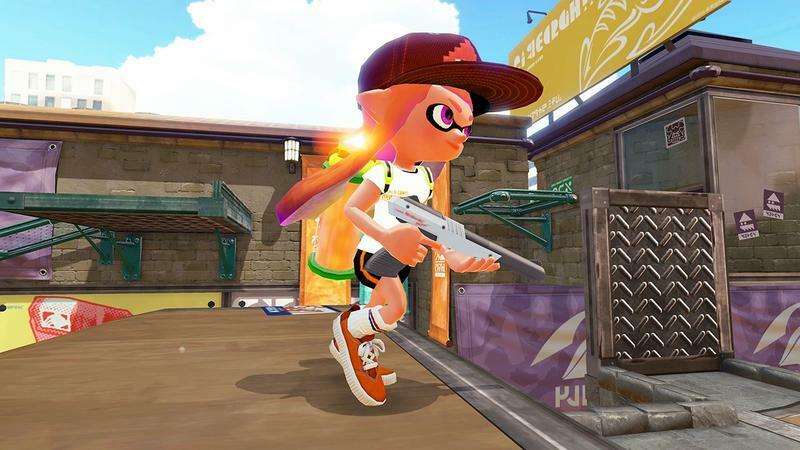 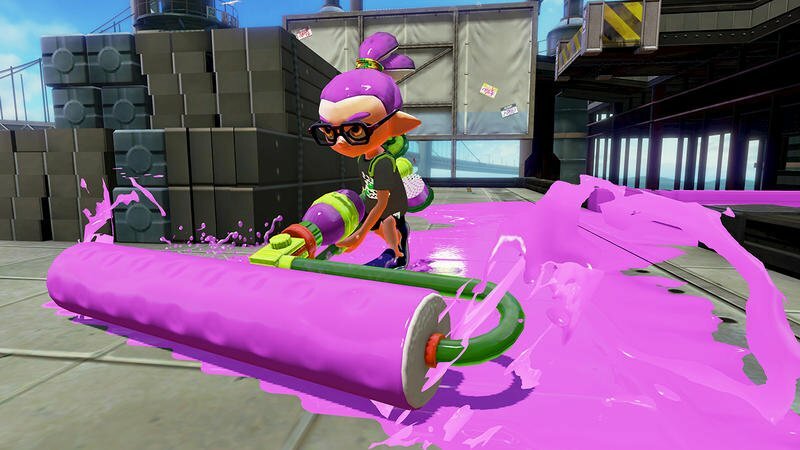 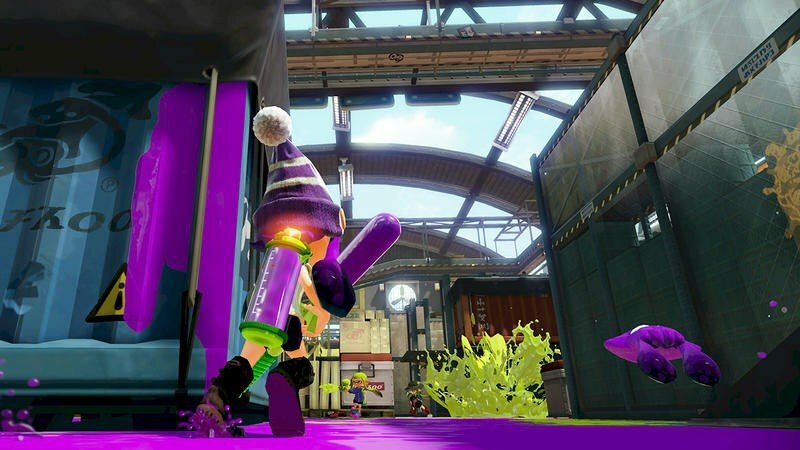 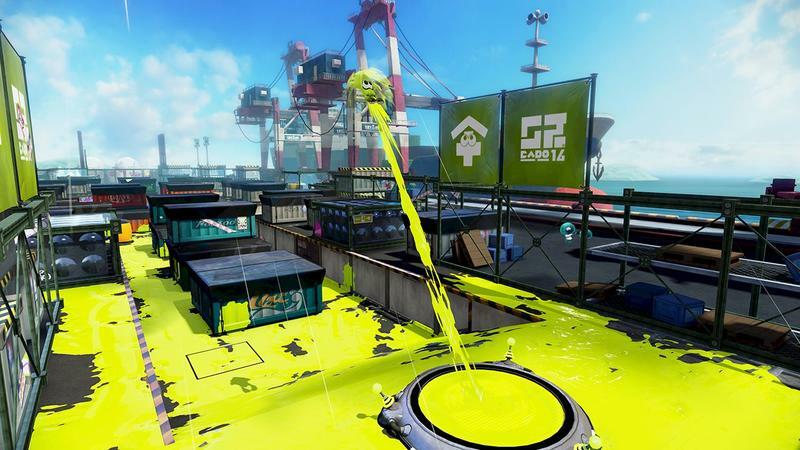 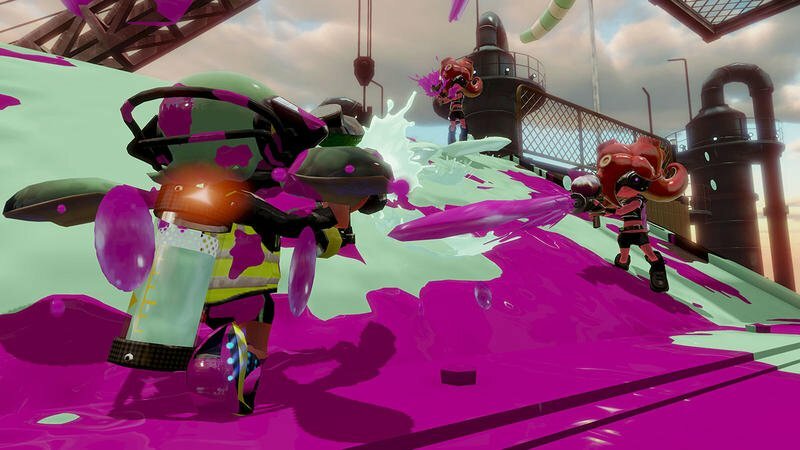 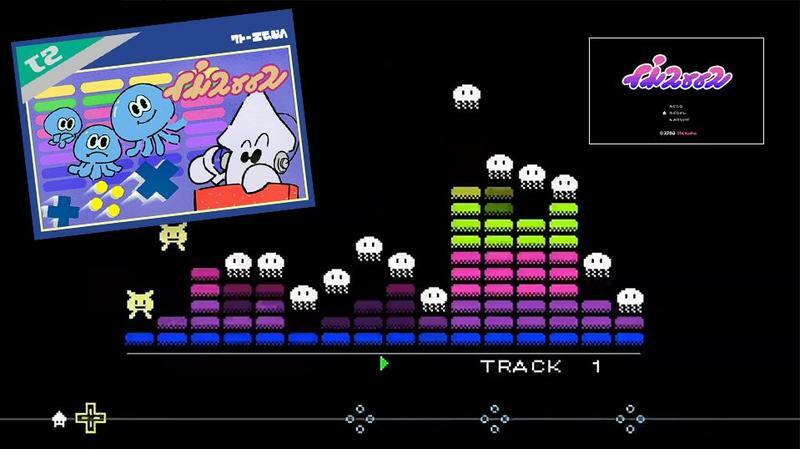 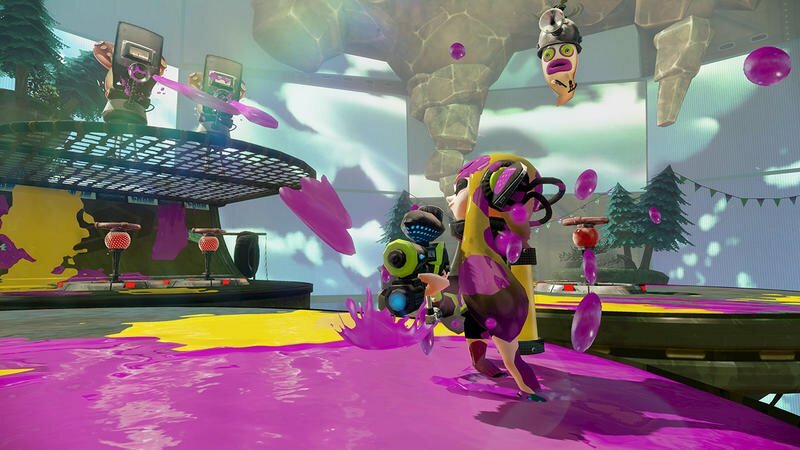 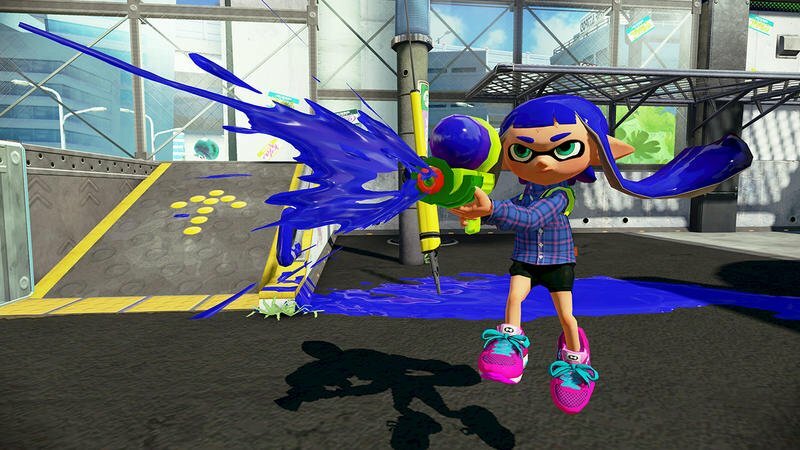 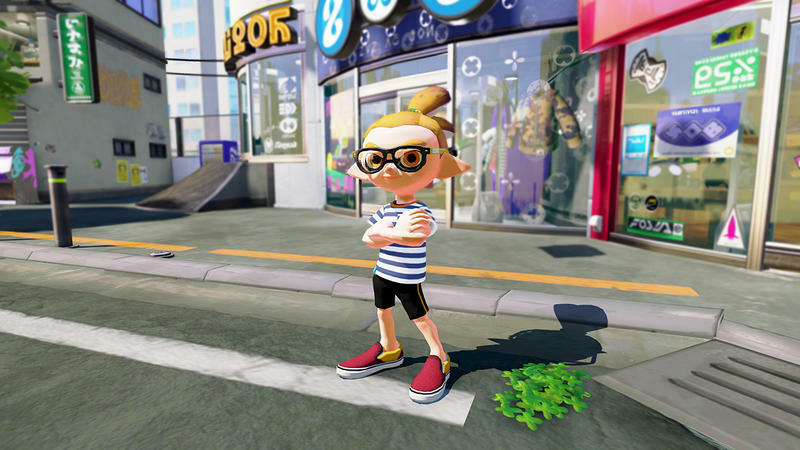 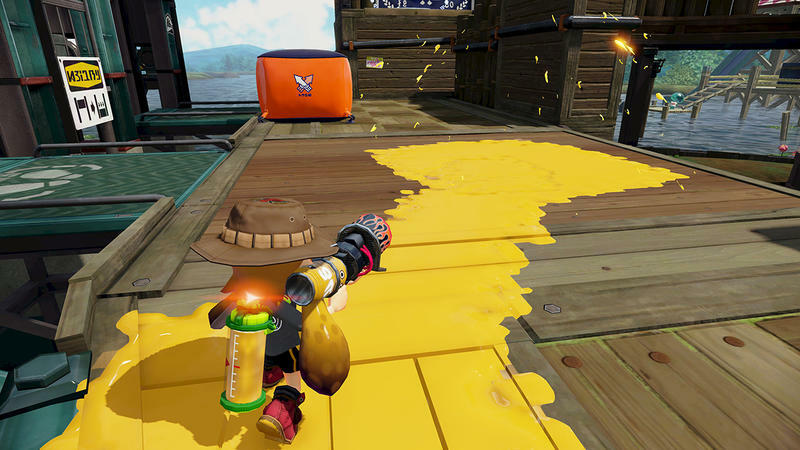 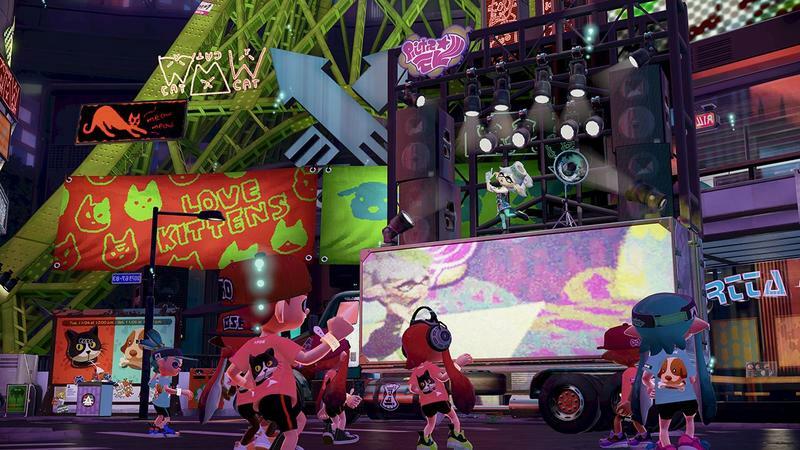 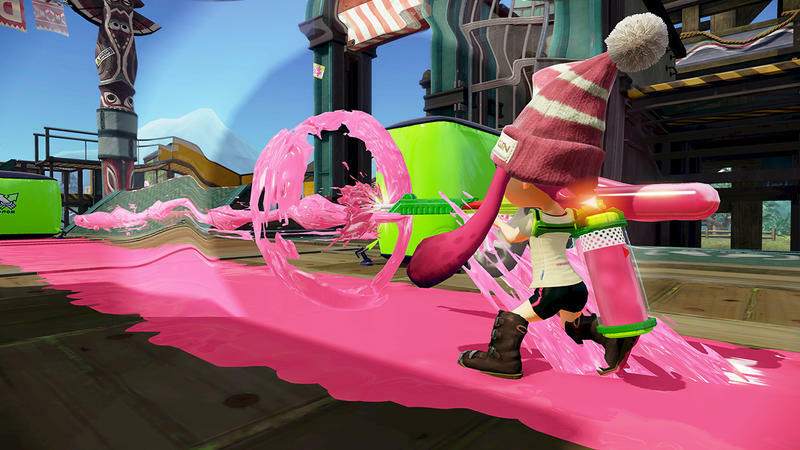 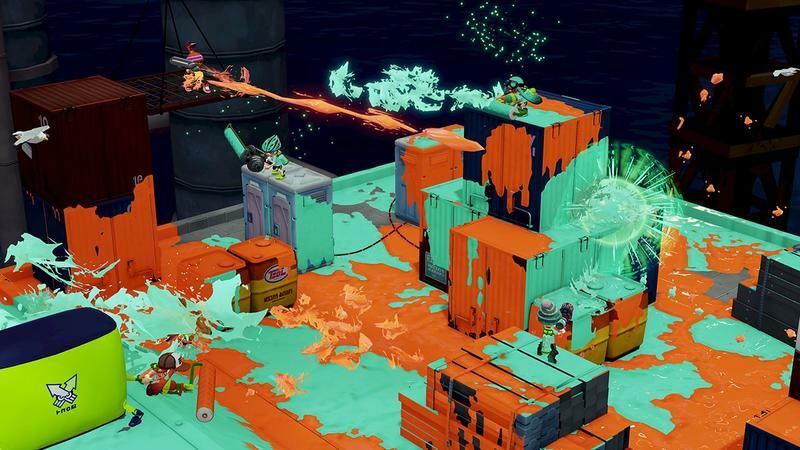 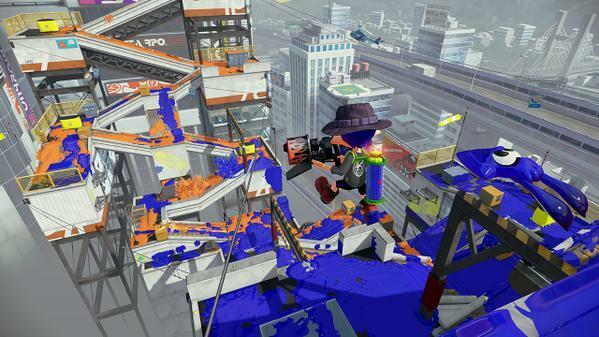 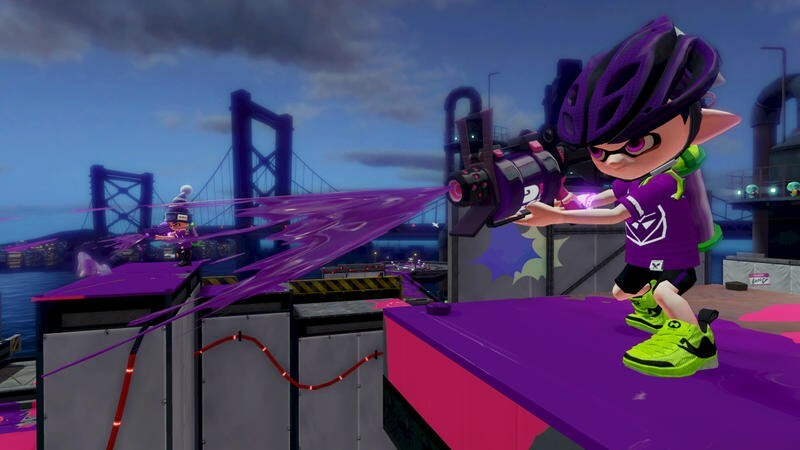 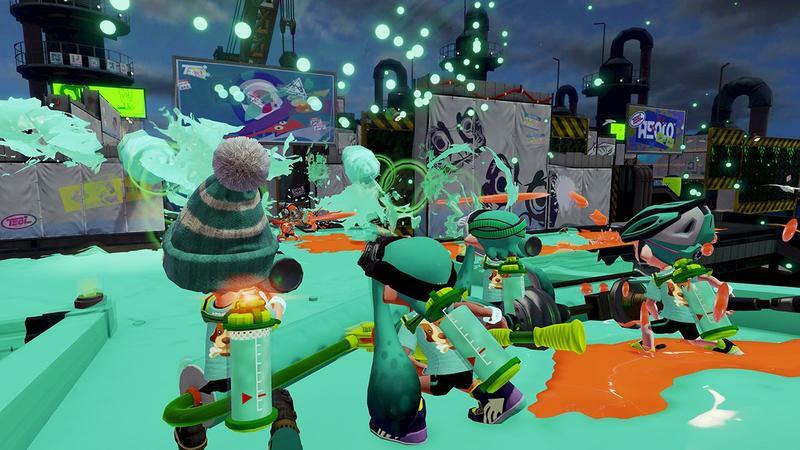 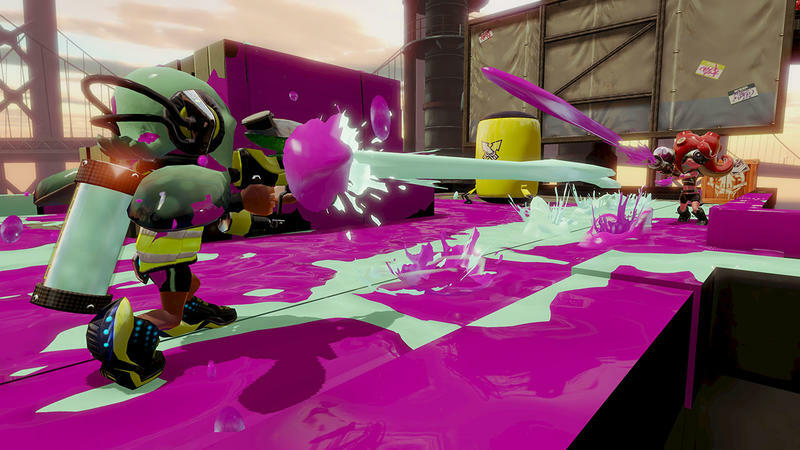 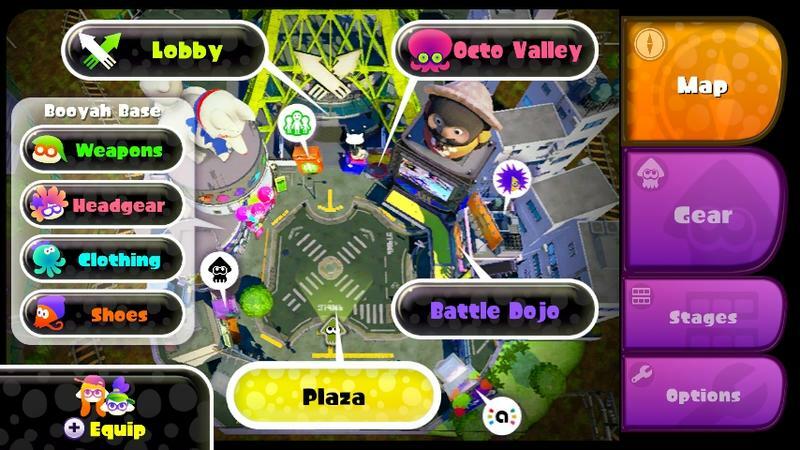 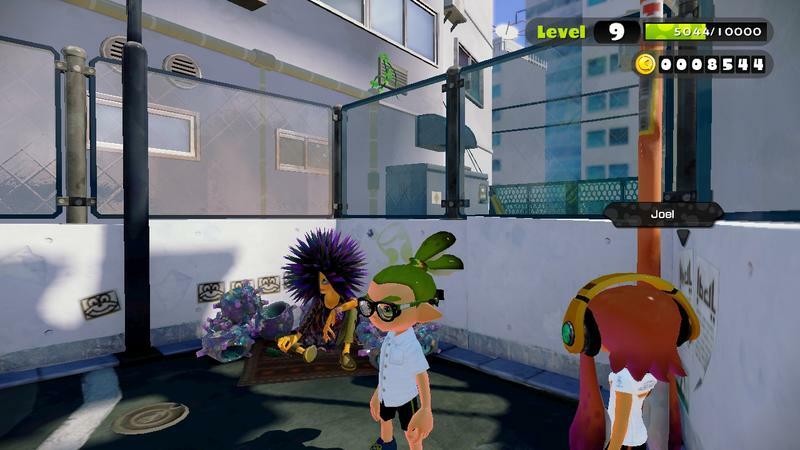 Players will pick their sides, don their designated team shirt, shoot color-coordinated ink and battle for coverage in Turf War. 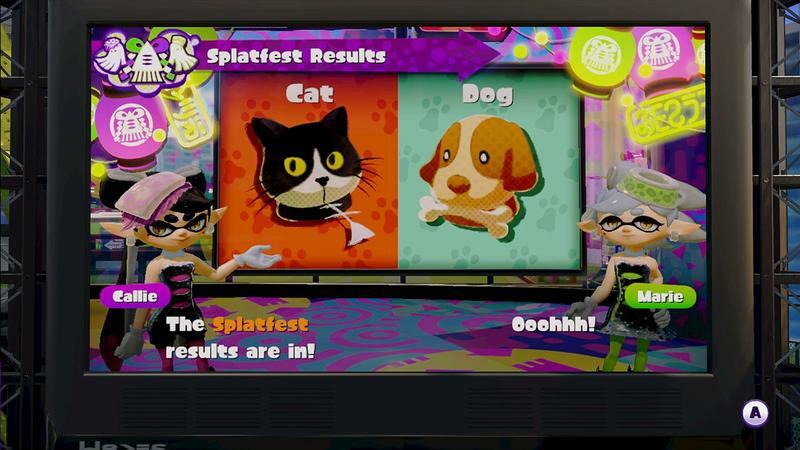 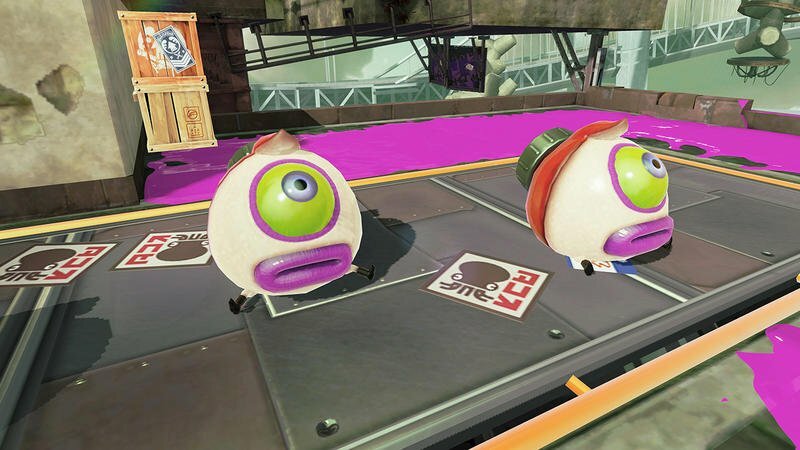 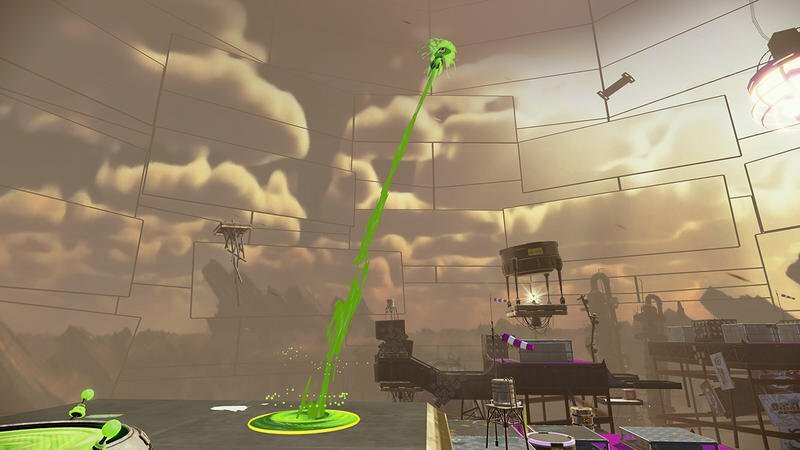 As with all of these Splatfest events, the side with the most points will receive the most Super Sea Snails for equipment upgrades. 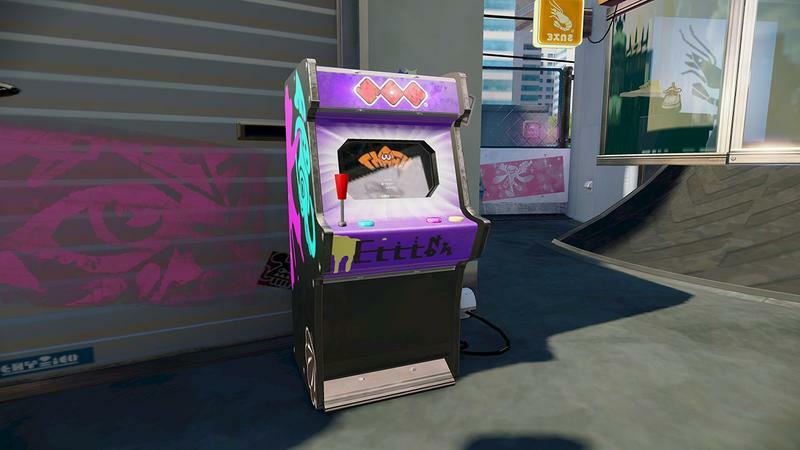 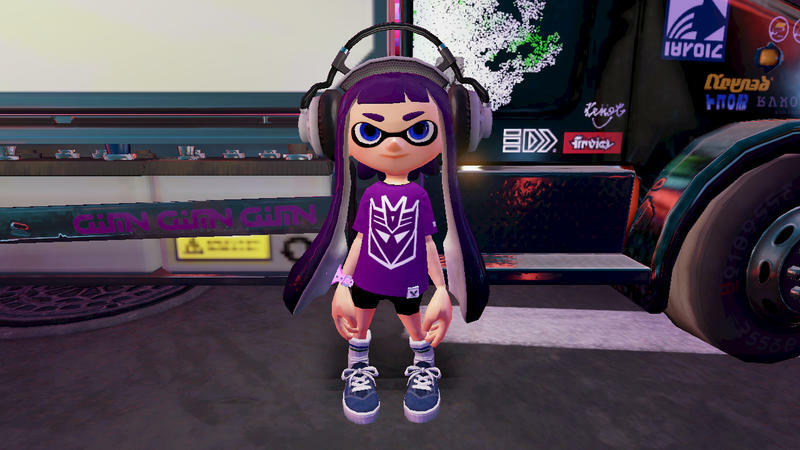 My first question: Will we be able to keep the Autobot or Decepticon shirts after the Splatfest? 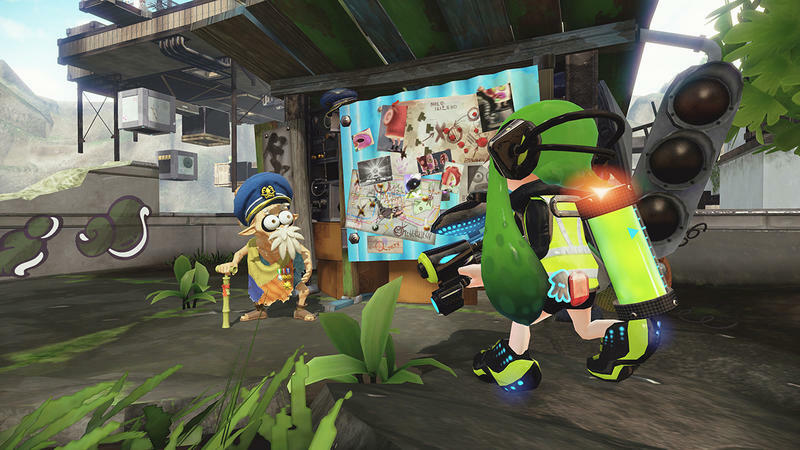 While Nintendo doesn’t specifically say one way or the other, the way the press release is worded seems to indicate that these fine digs are only temporary. 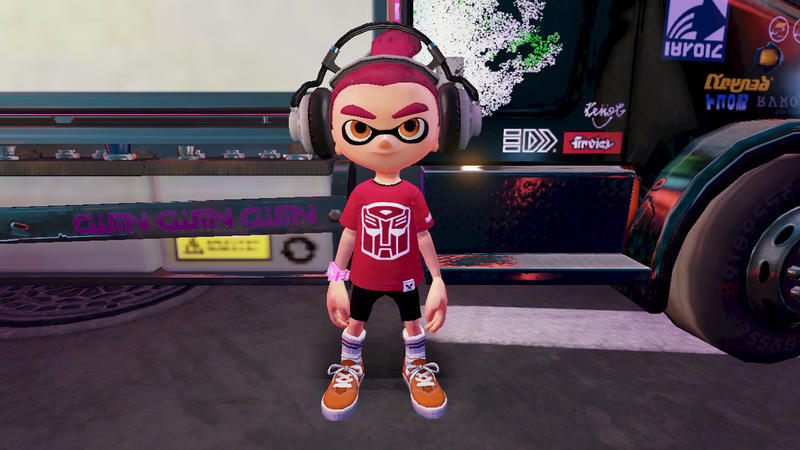 While the Splatfest is ongoing, in-game characters get to wear a special T-shirt that shows which TRANSFORMERS team has their allegiance.